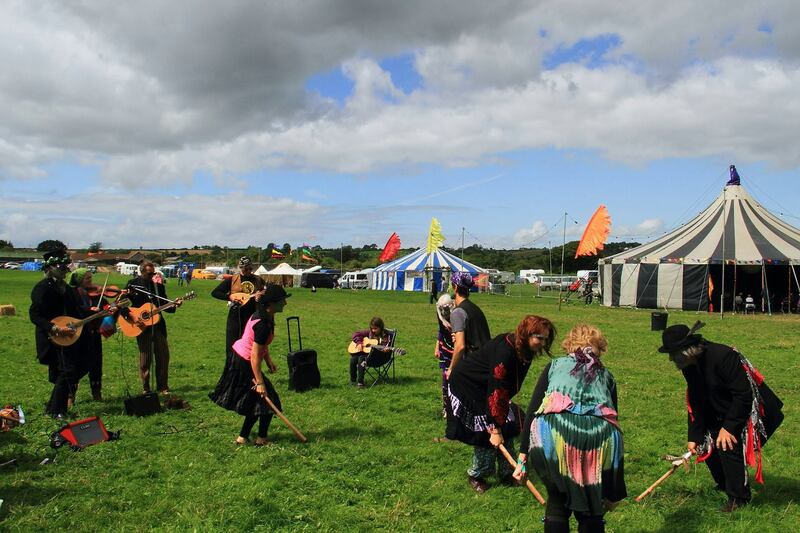 Whirl-y-Fayre, 18.-20.Aug 2017 near Glastonbury, England. 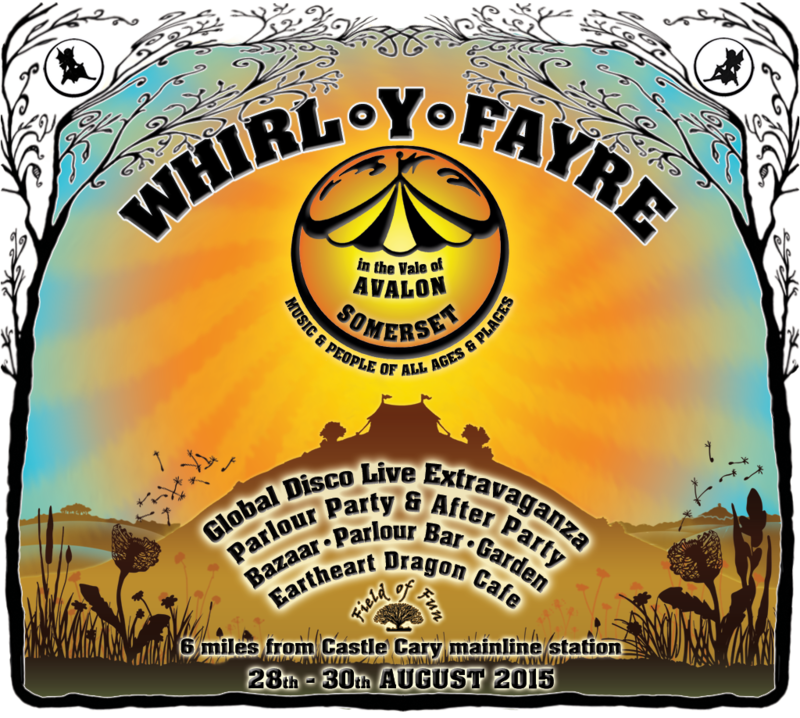 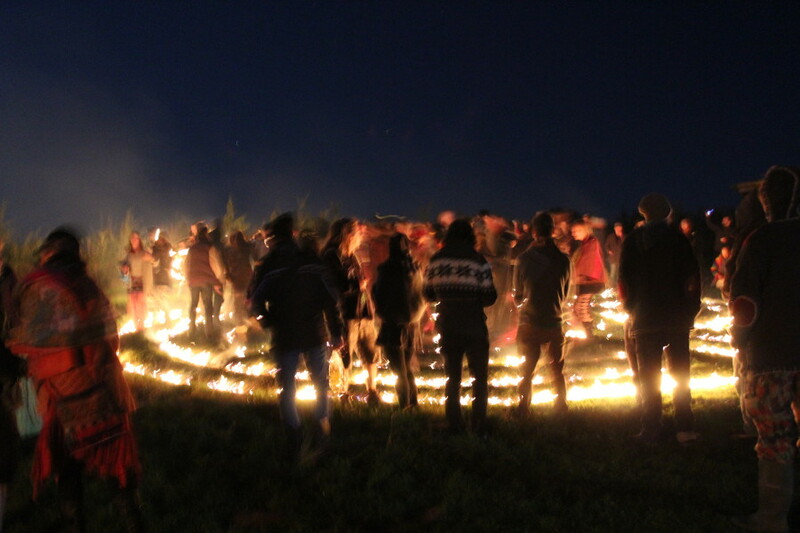 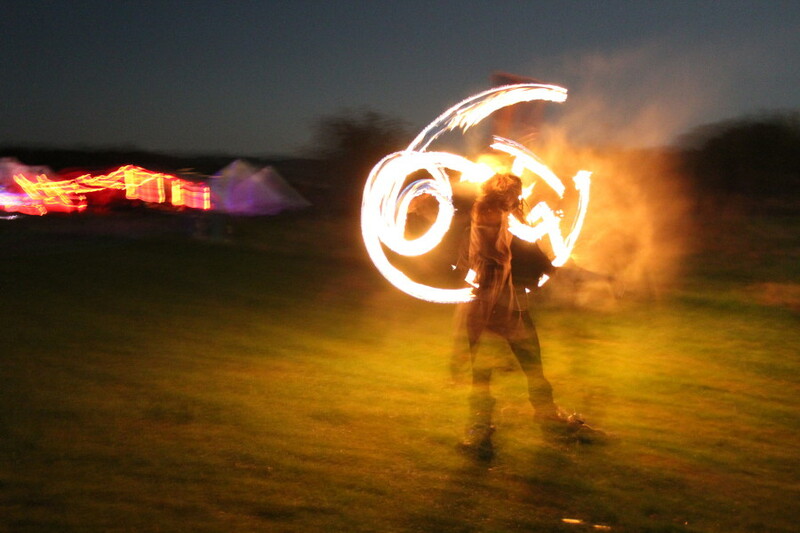 Whirl-y-Fayre, 18.-21.Aug 2016 near Glastonbury, England. 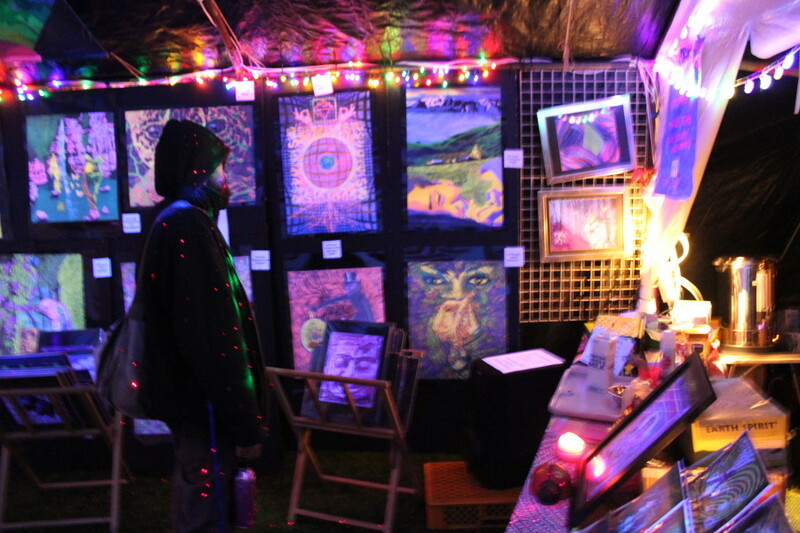 Many thanks for permission to use photos by Rosanna Messing and denzimages. 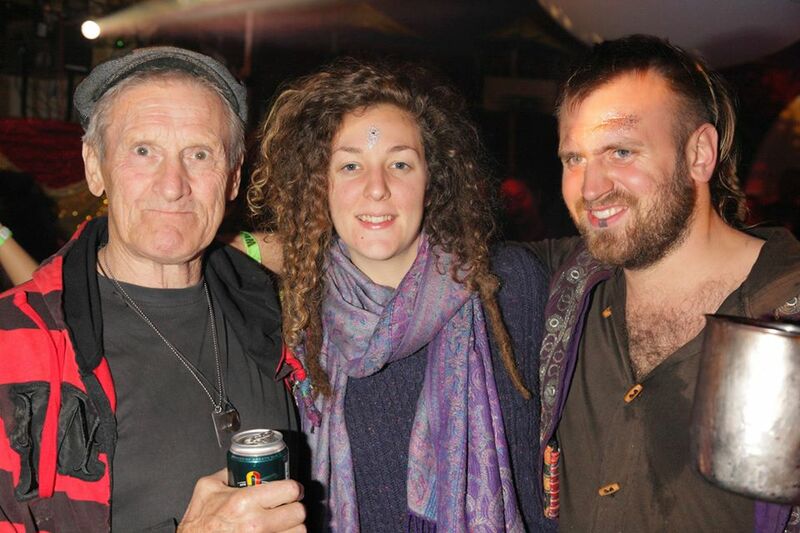 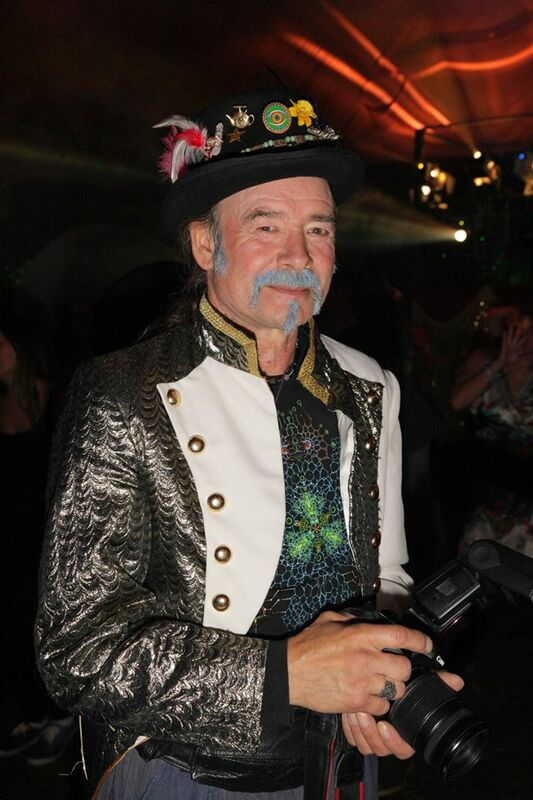 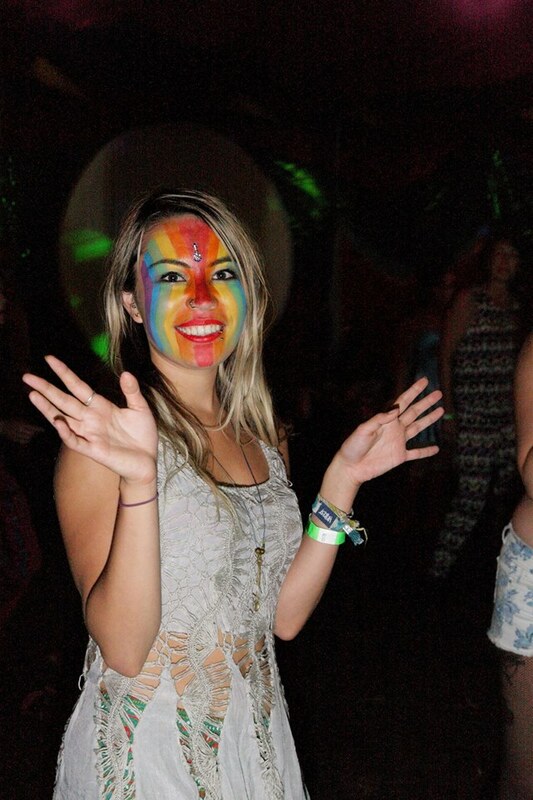 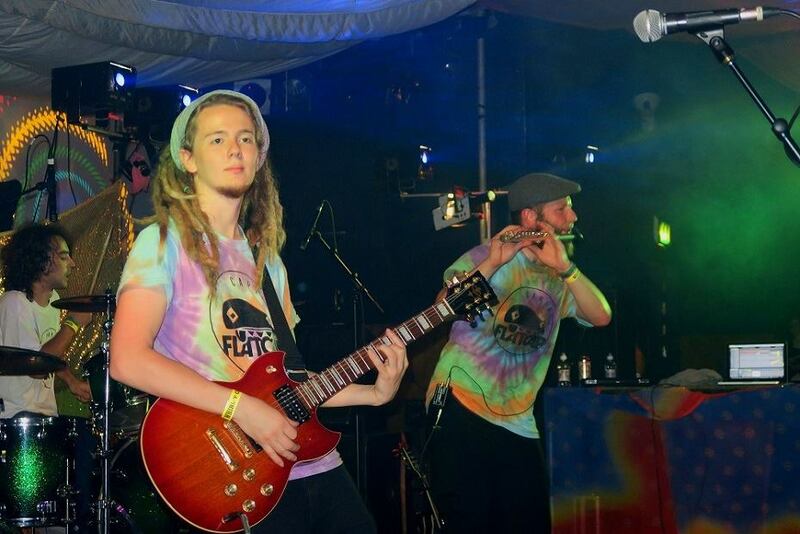 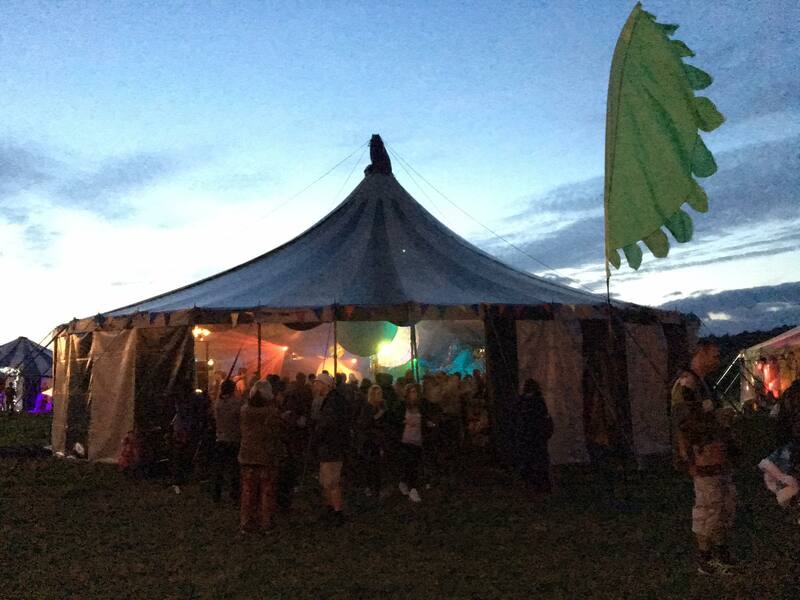 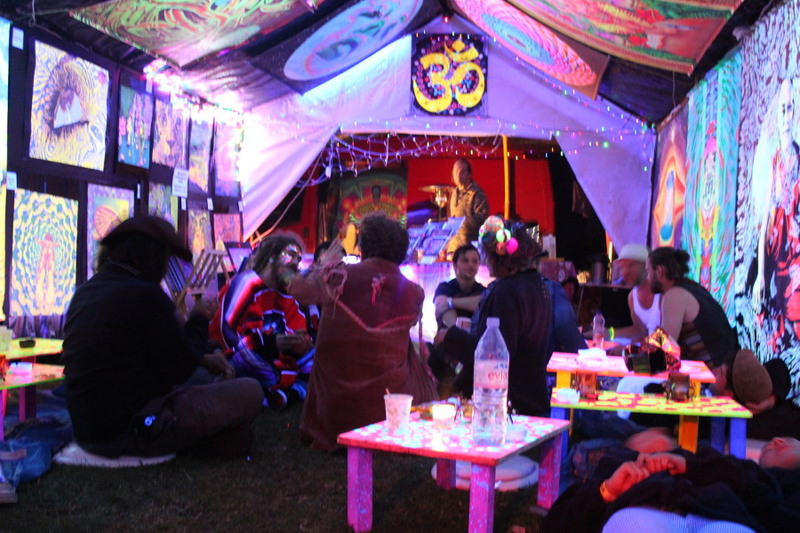 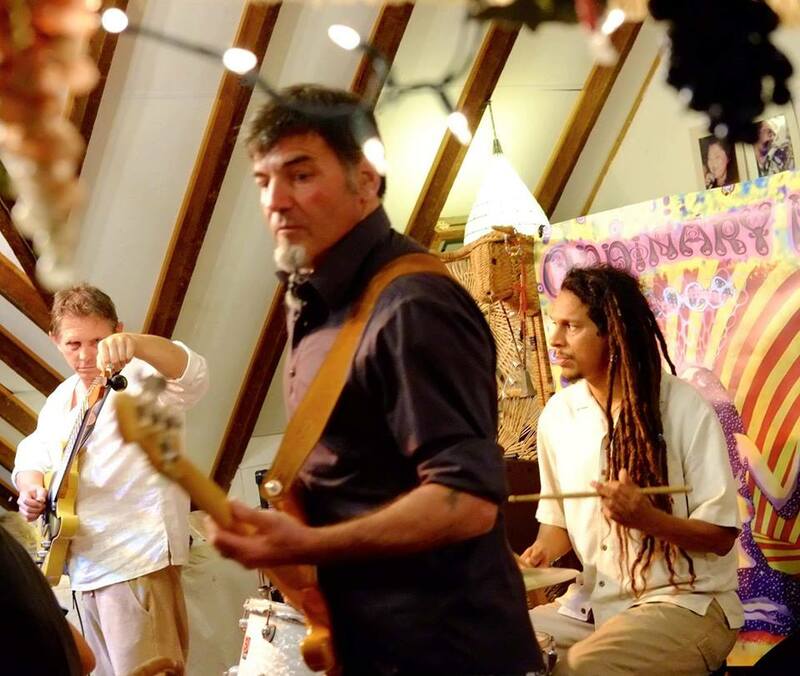 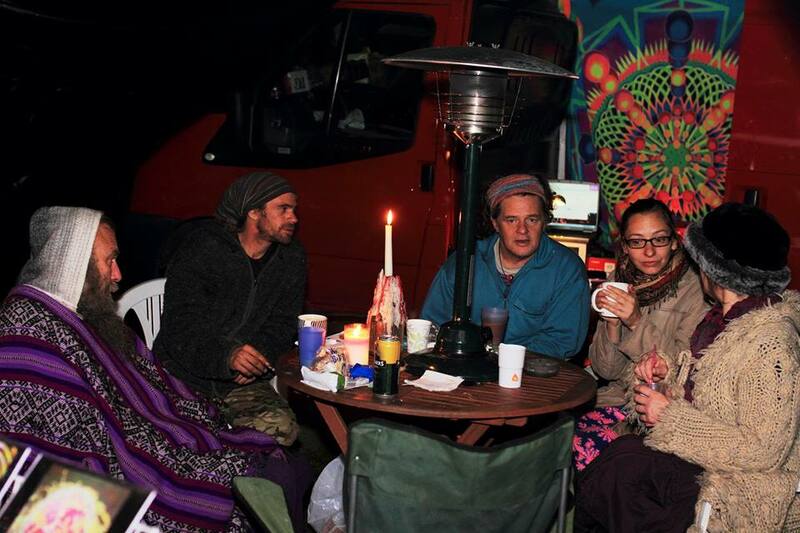 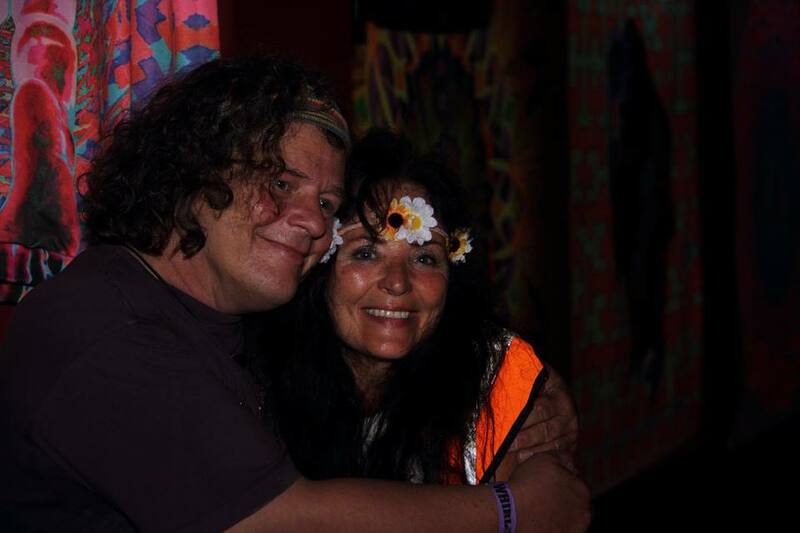 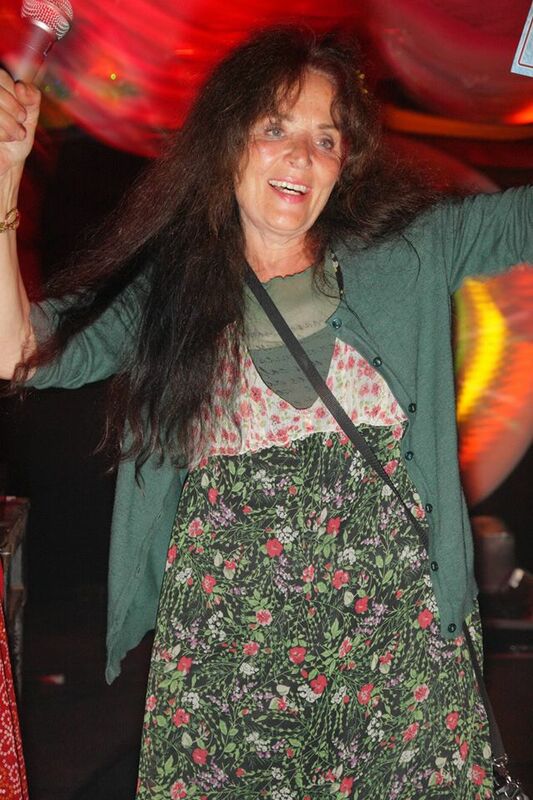 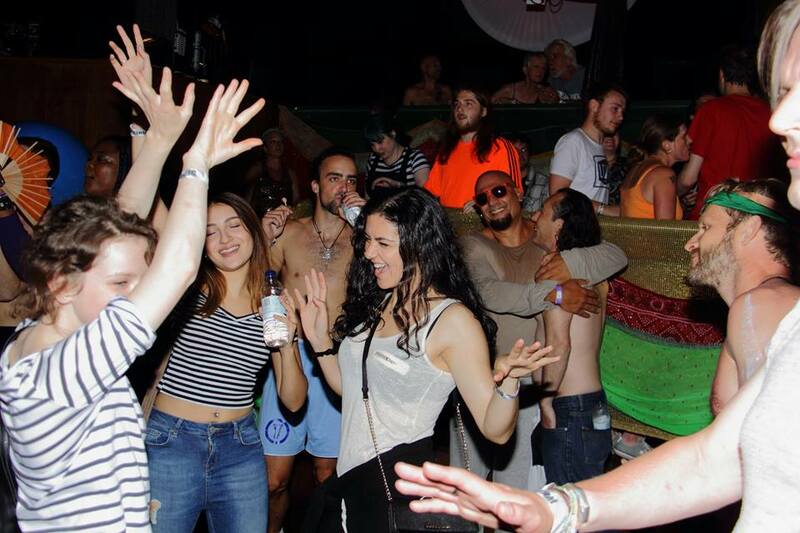 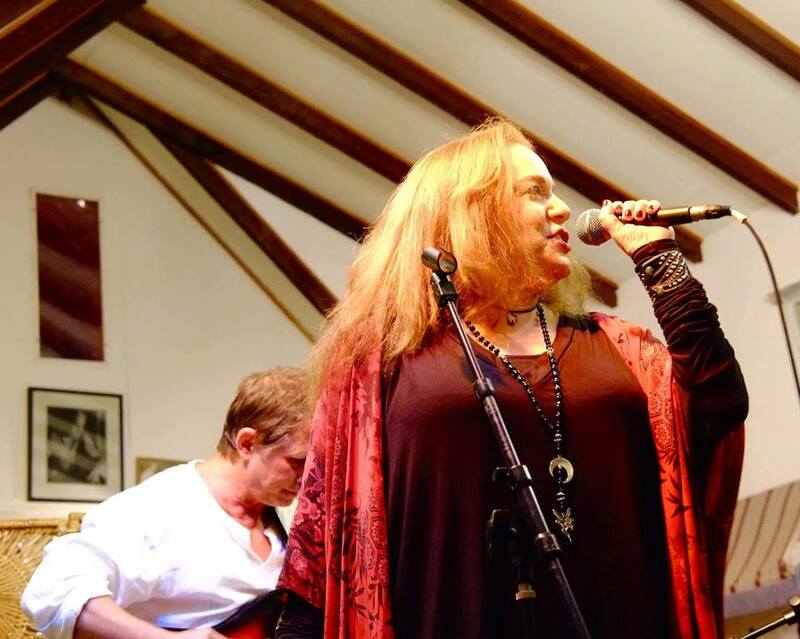 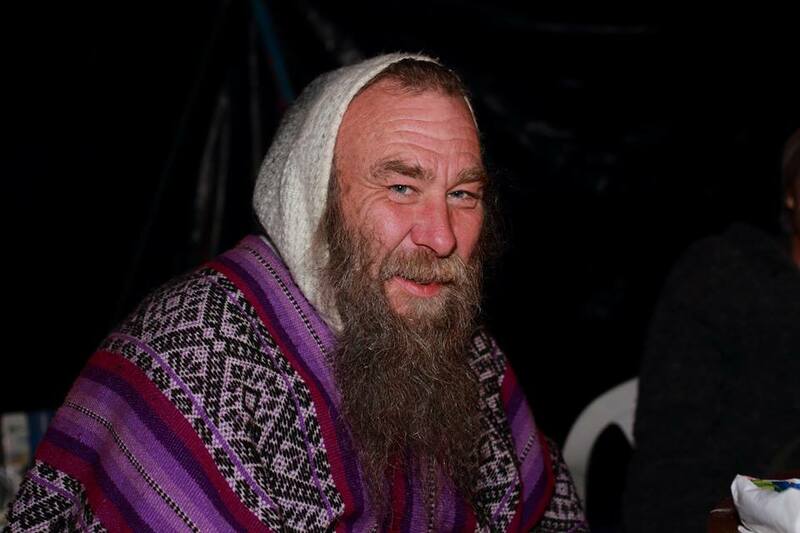 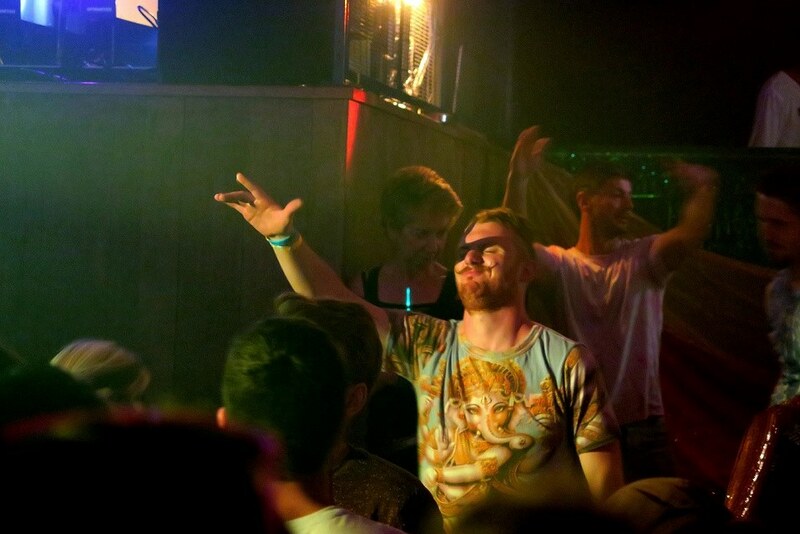 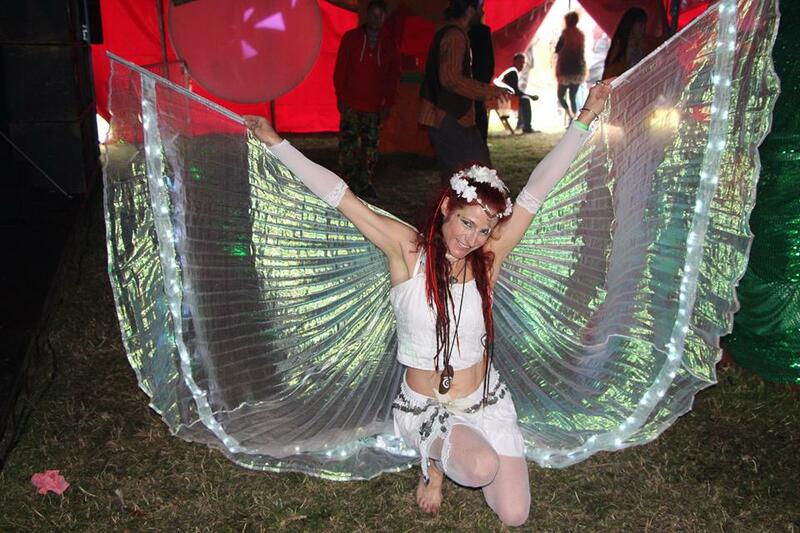 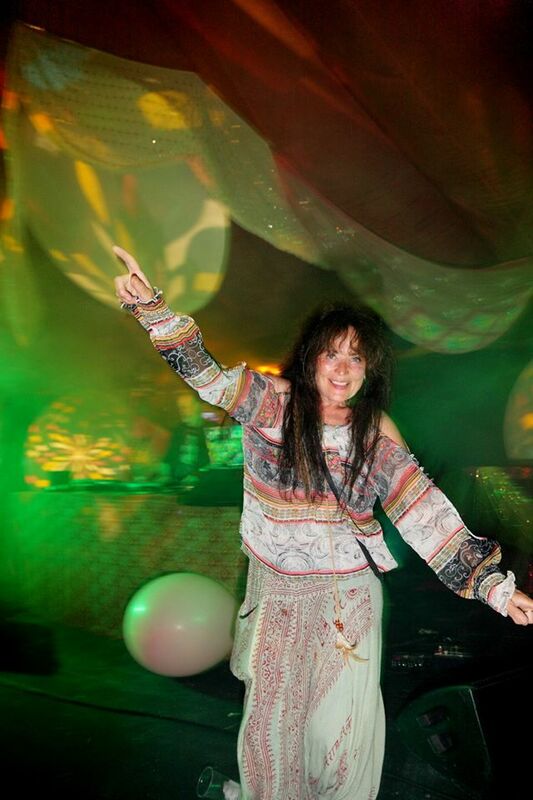 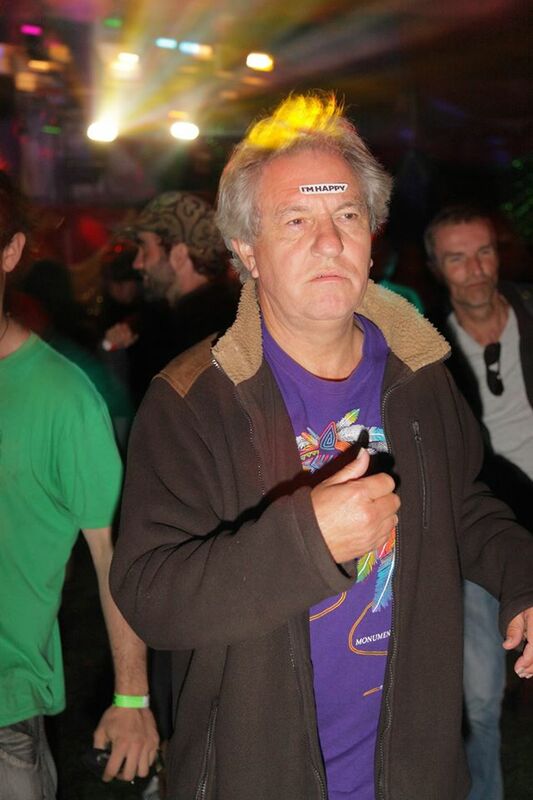 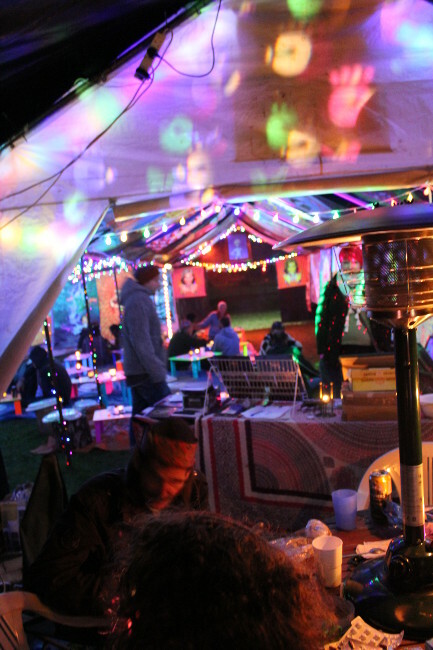 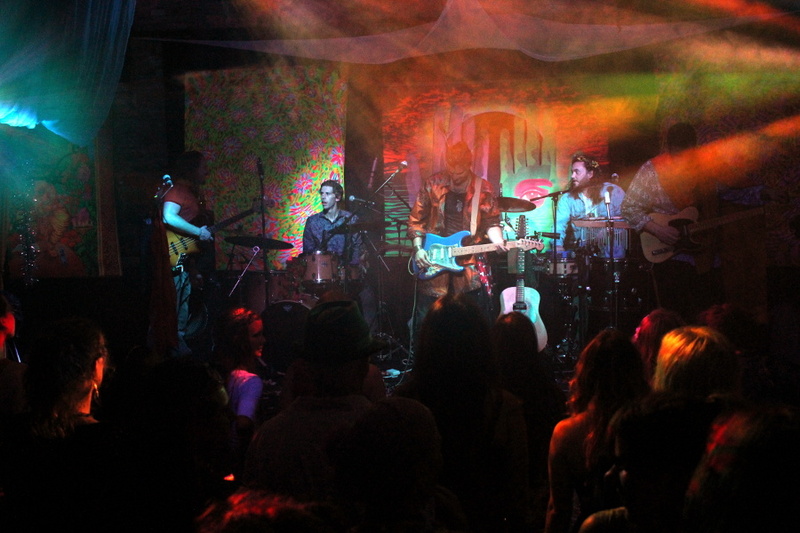 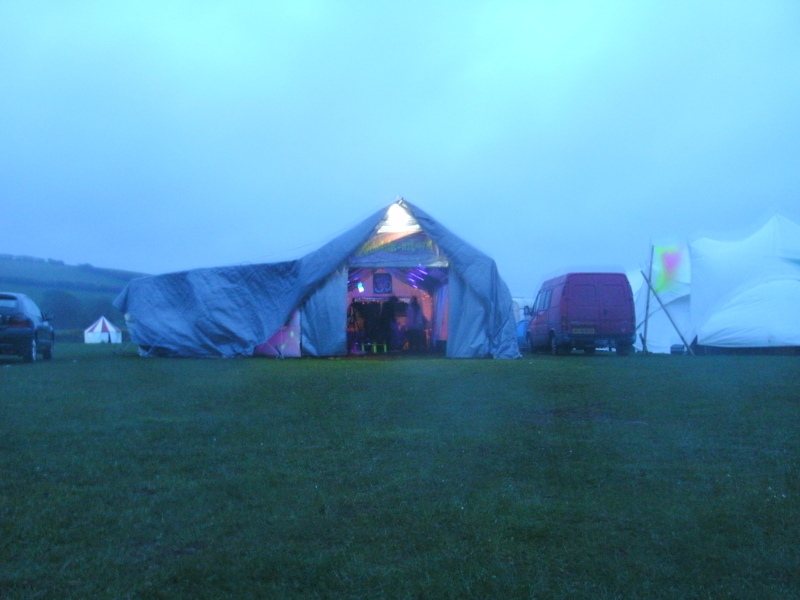 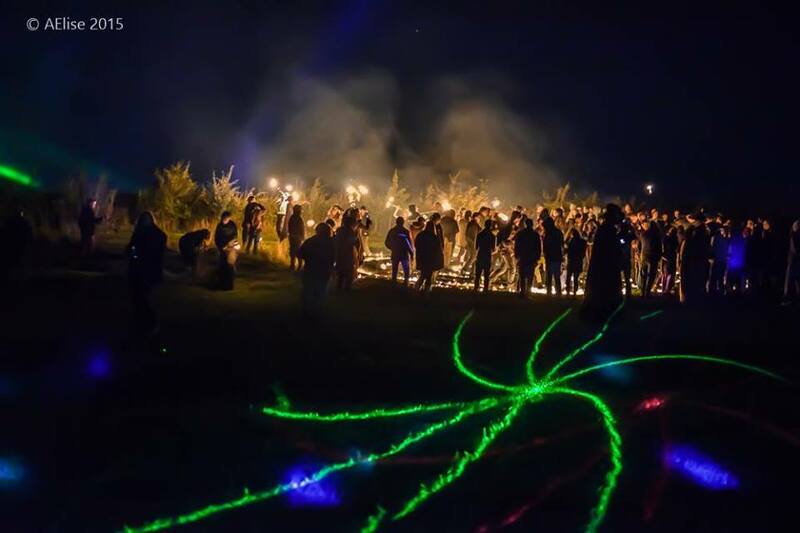 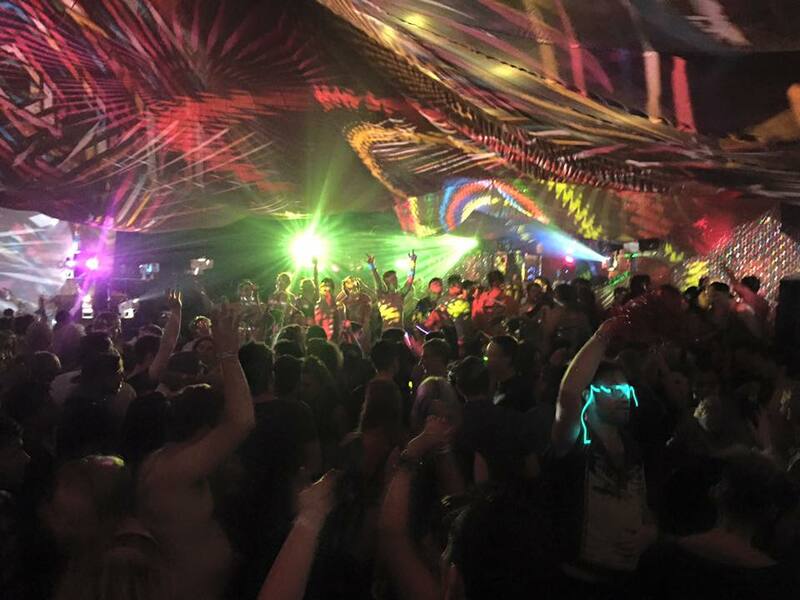 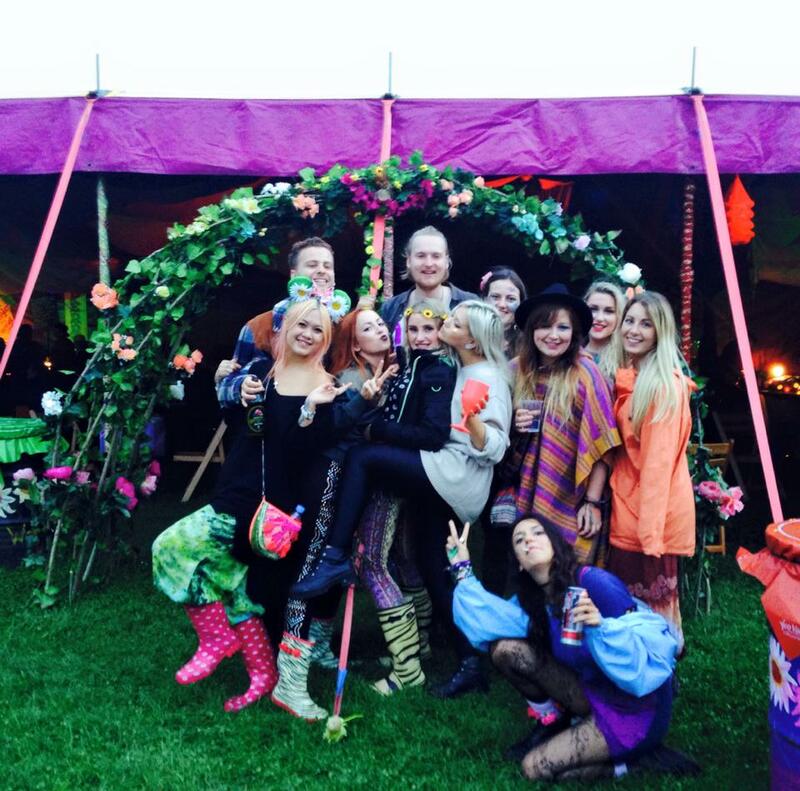 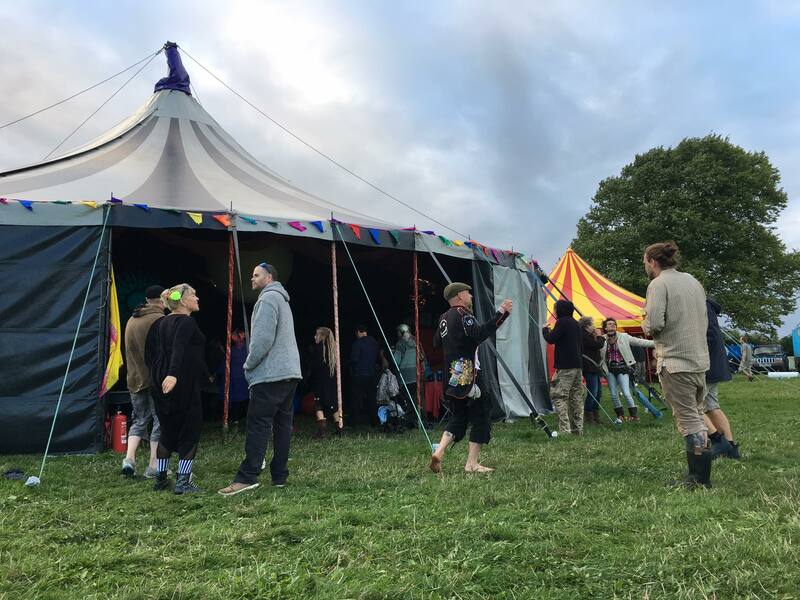 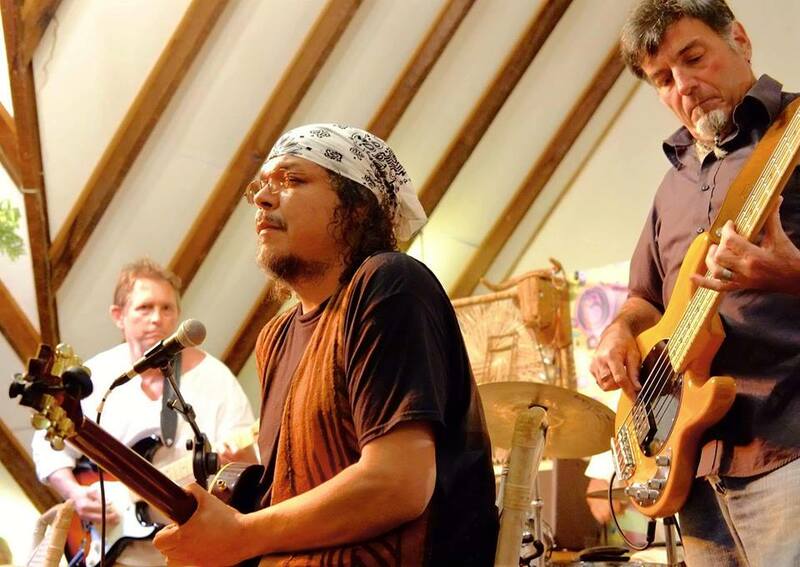 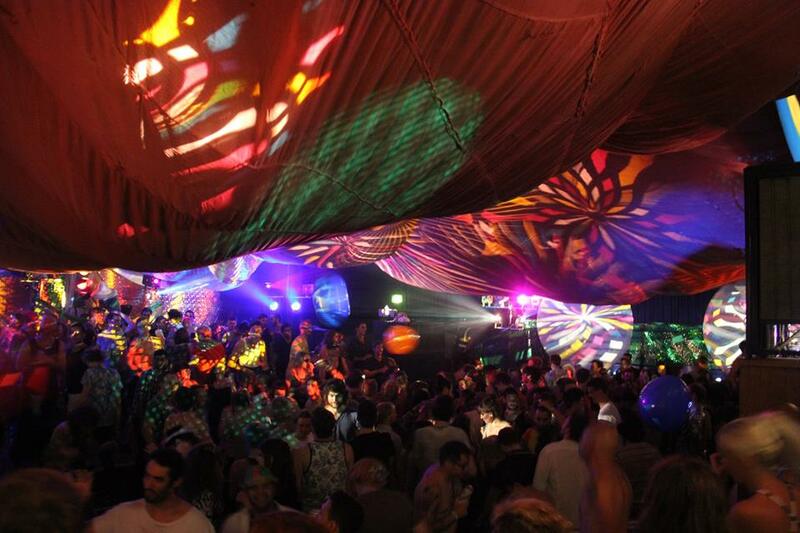 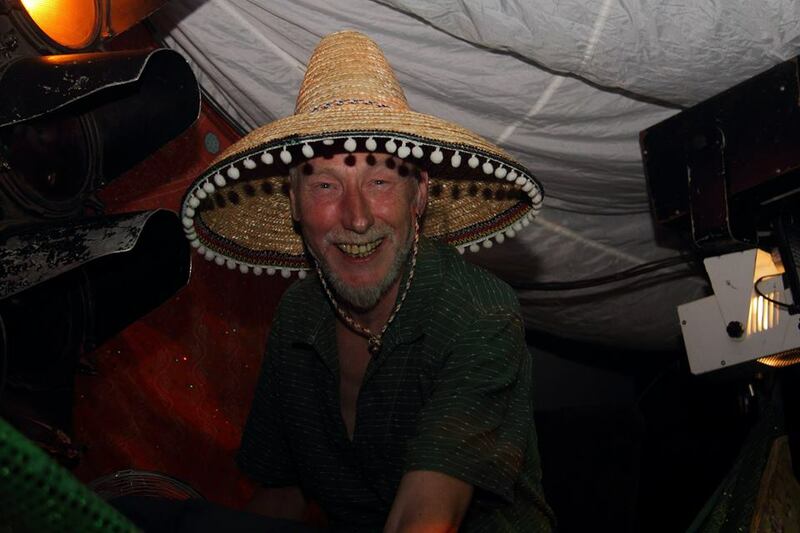 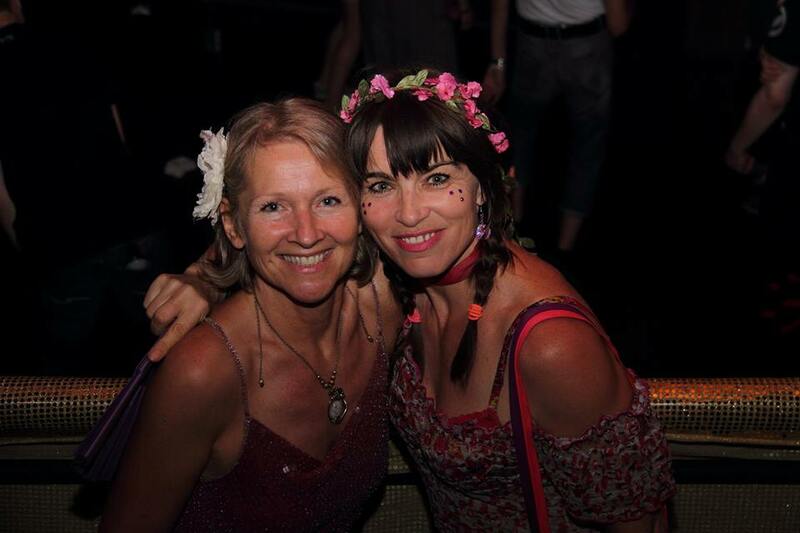 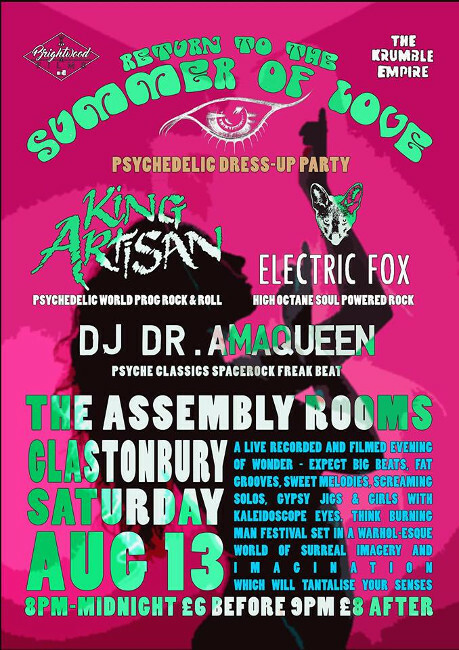 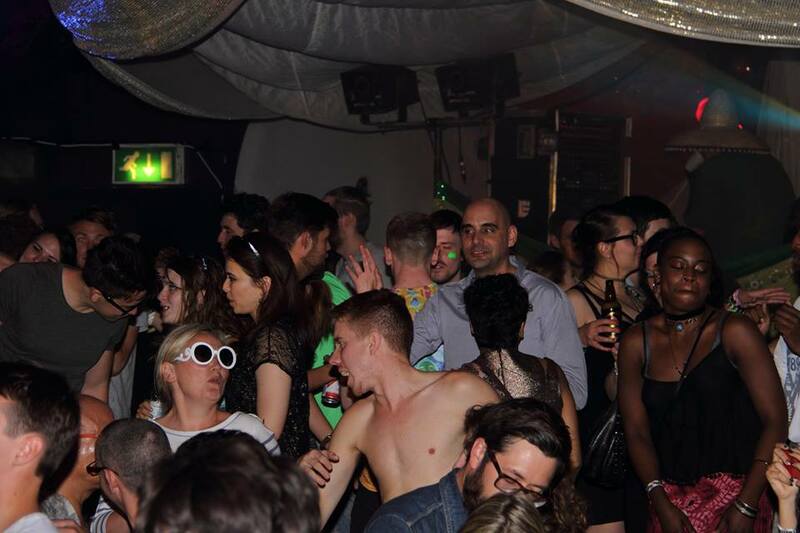 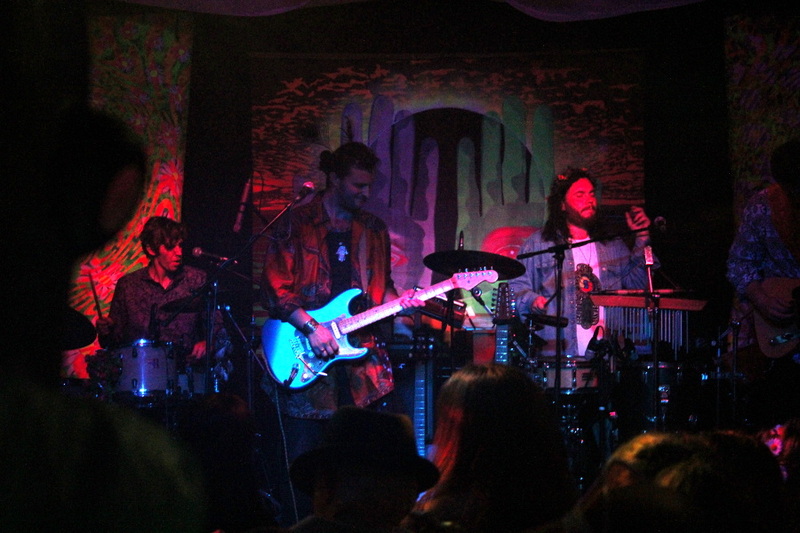 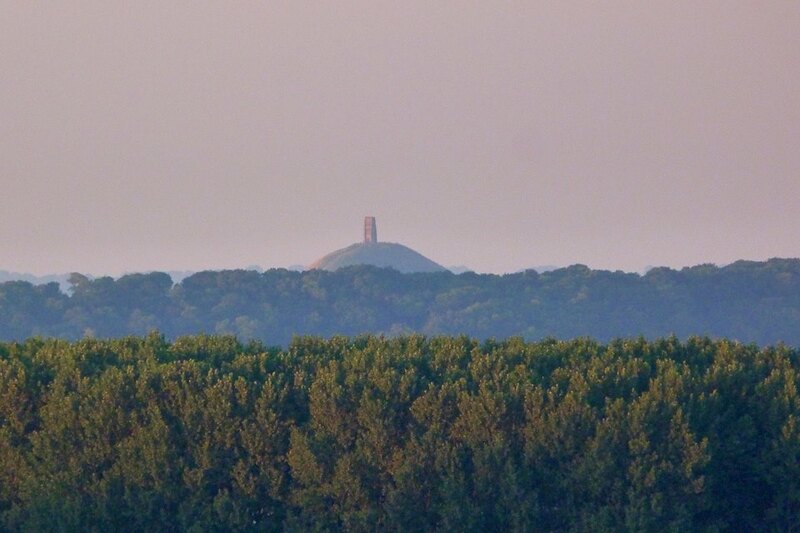 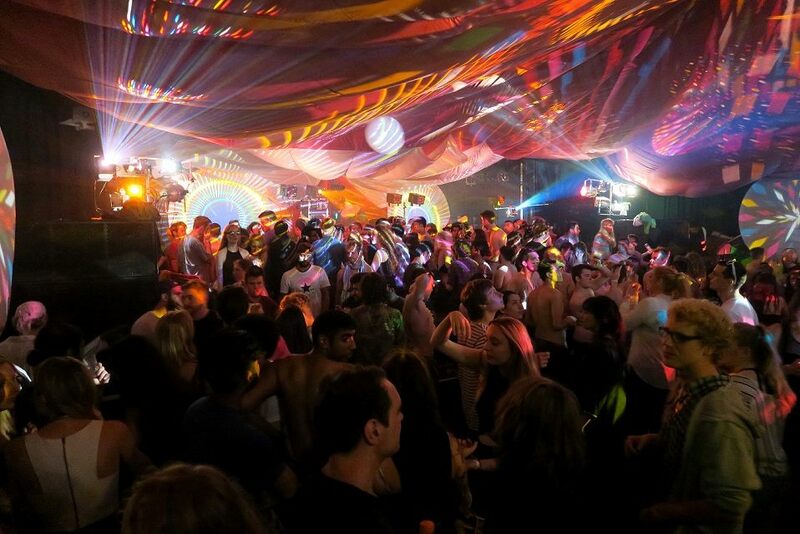 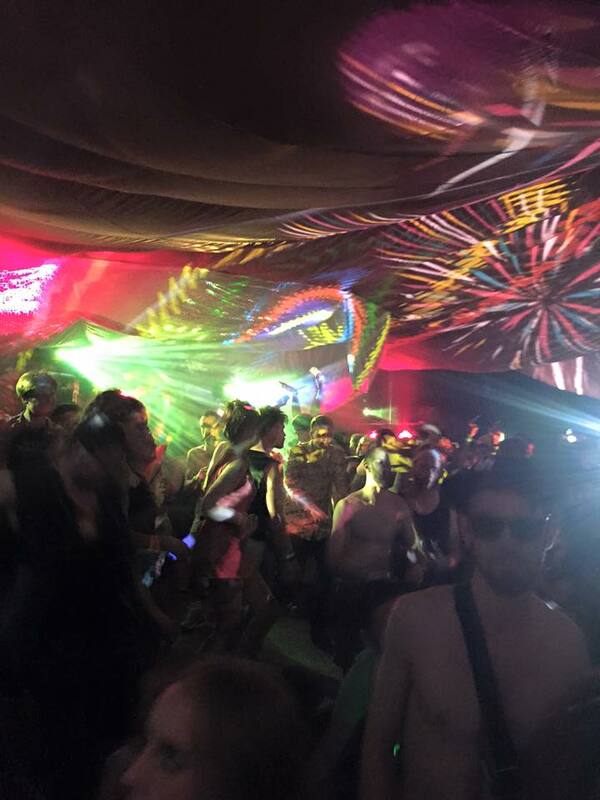 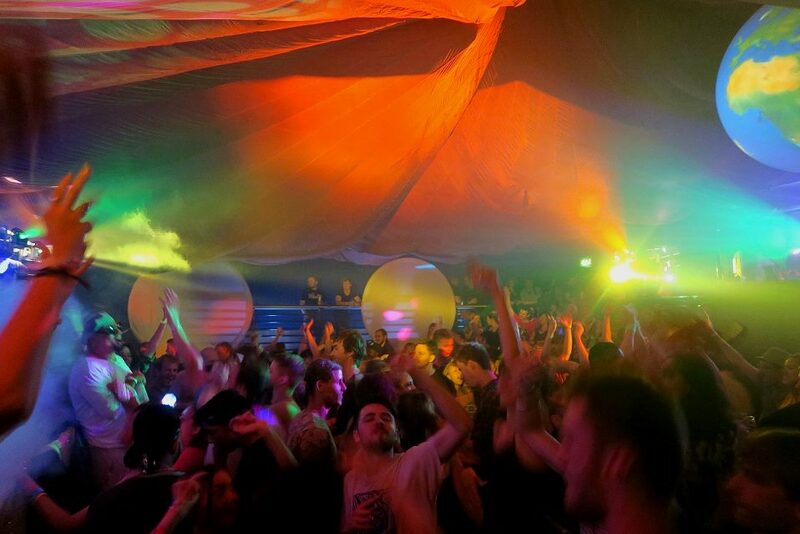 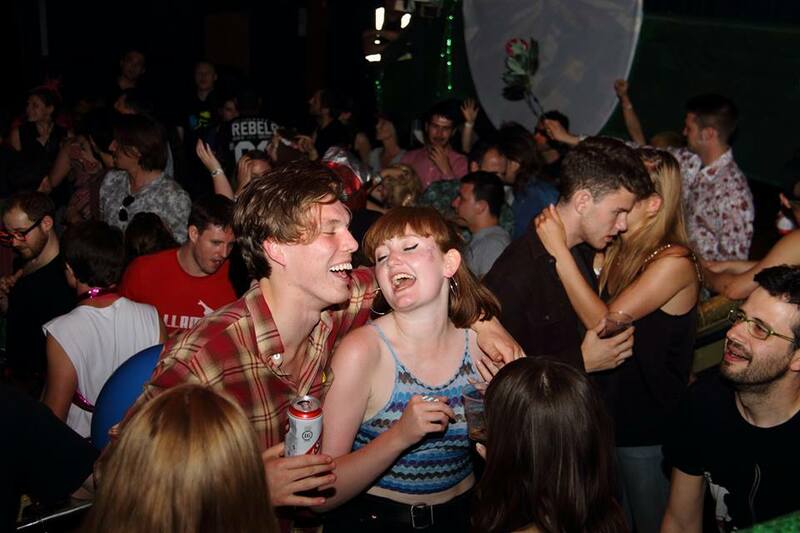 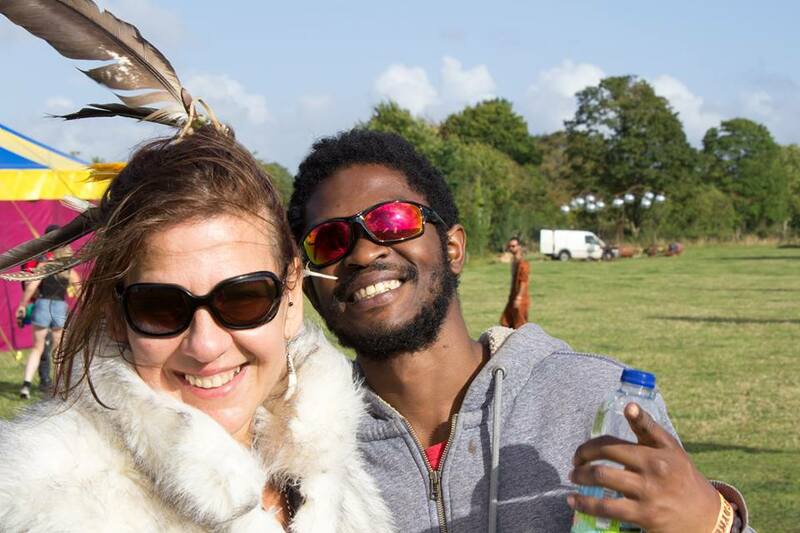 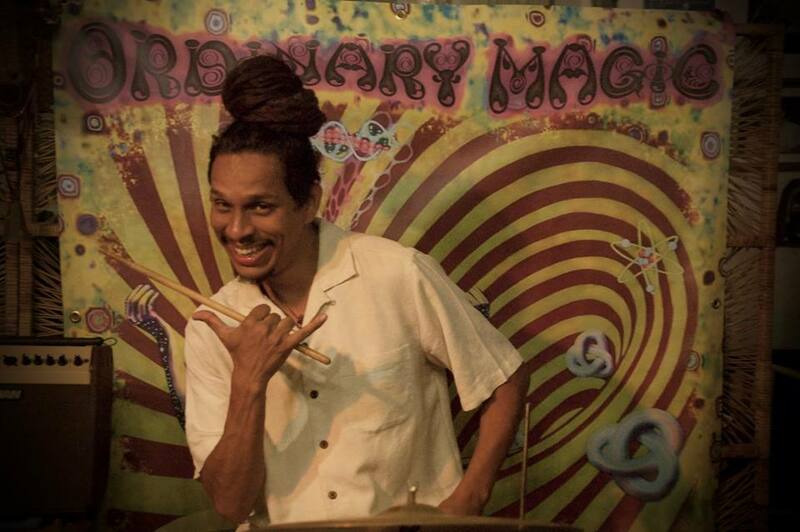 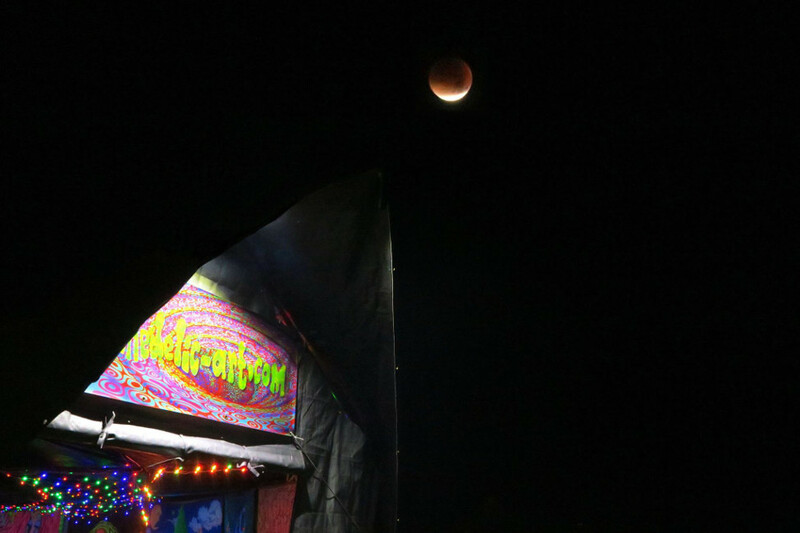 King Artisan - Return to the Summer of Love, 13th Aug 2016 in Glastonbury, England. 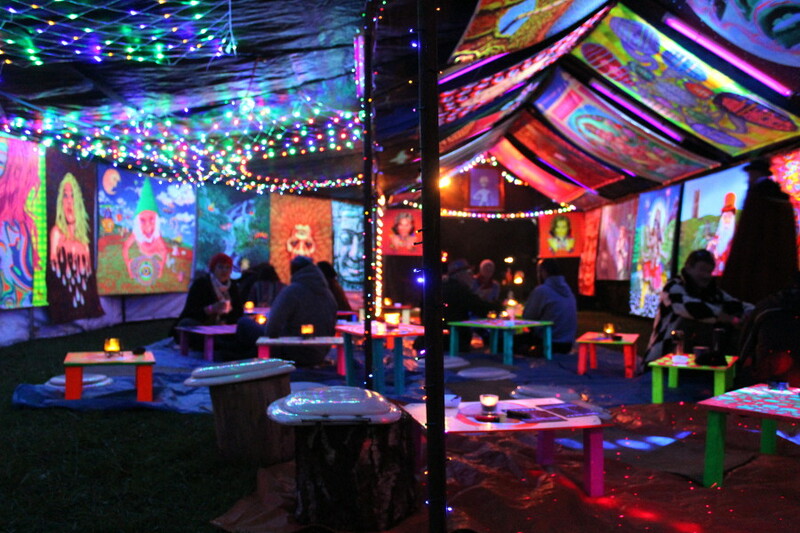 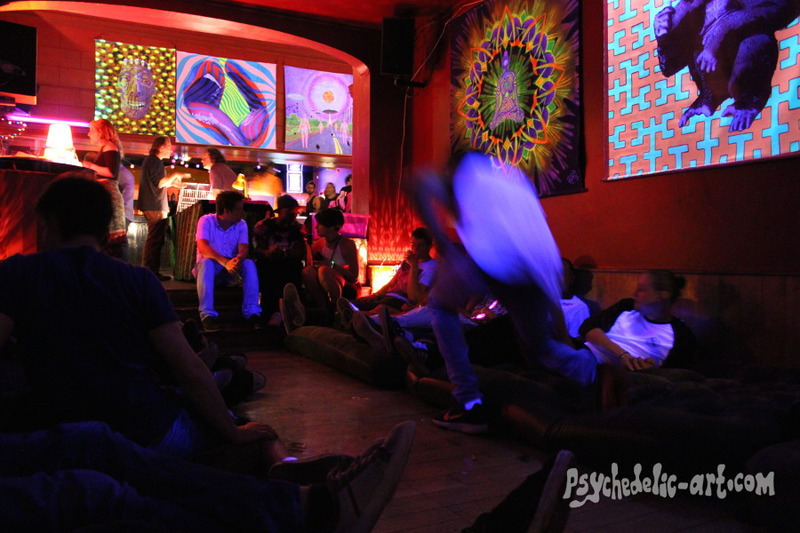 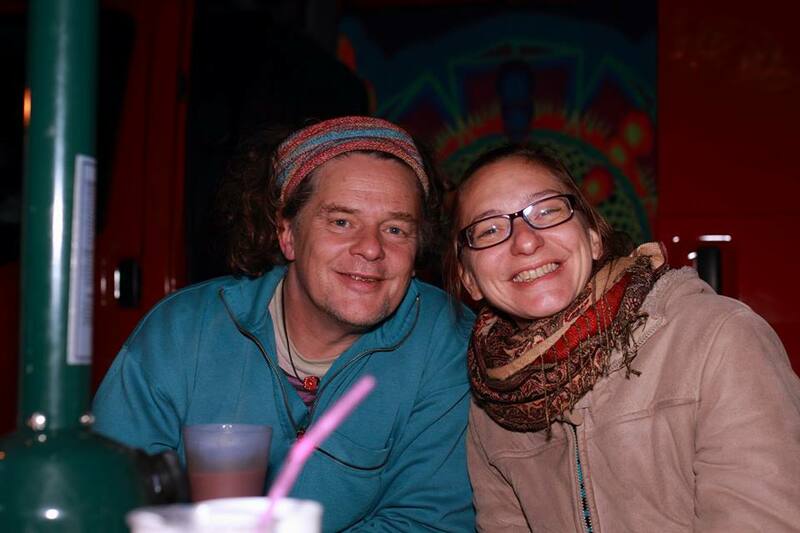 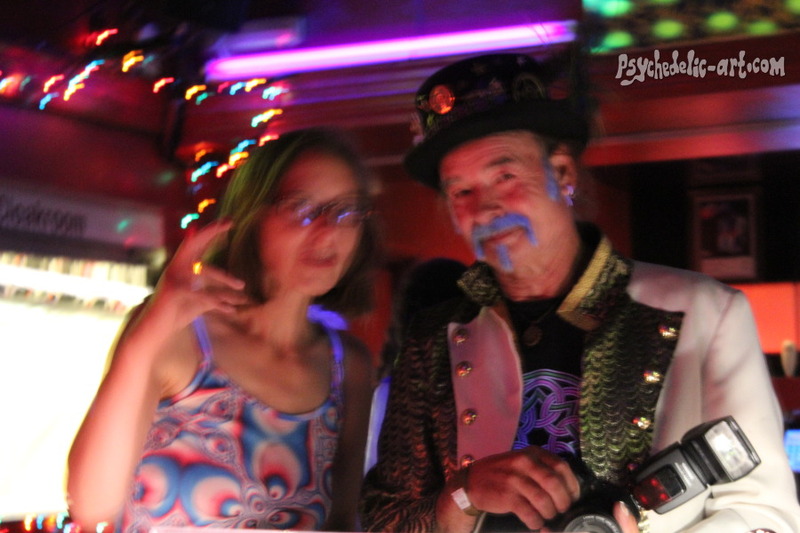 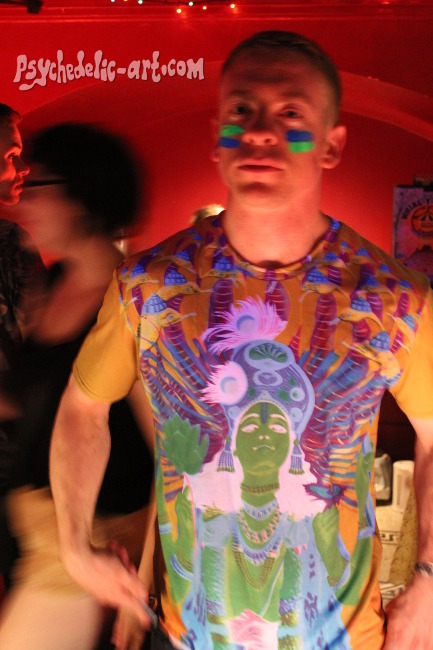 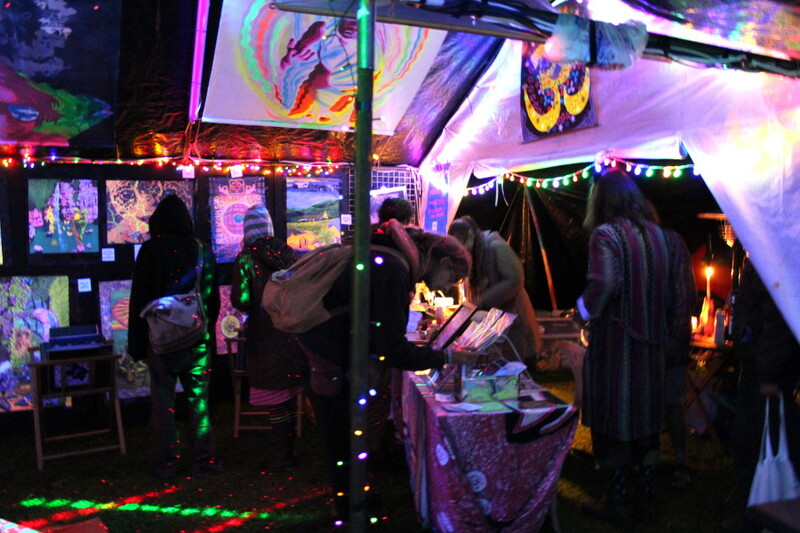 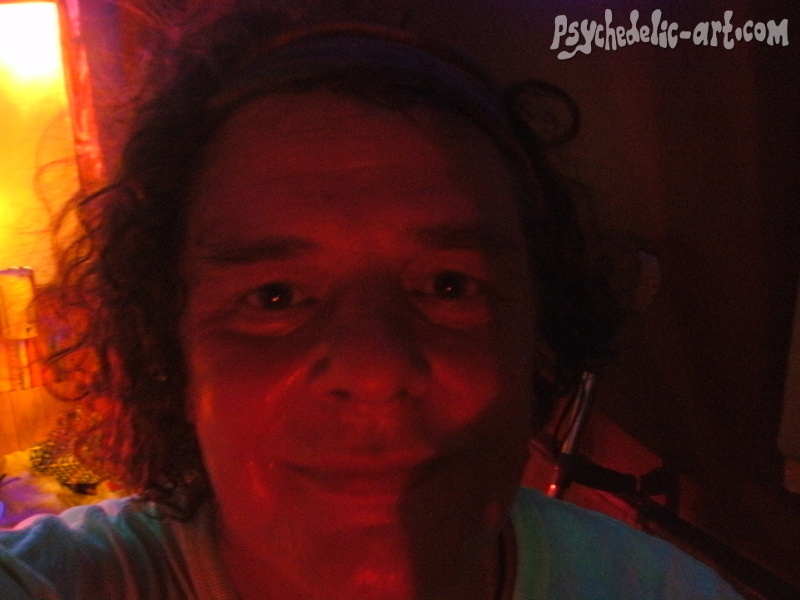 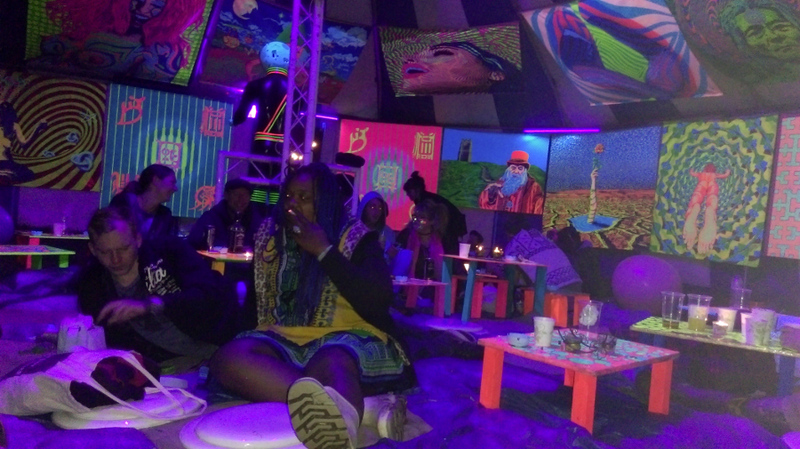 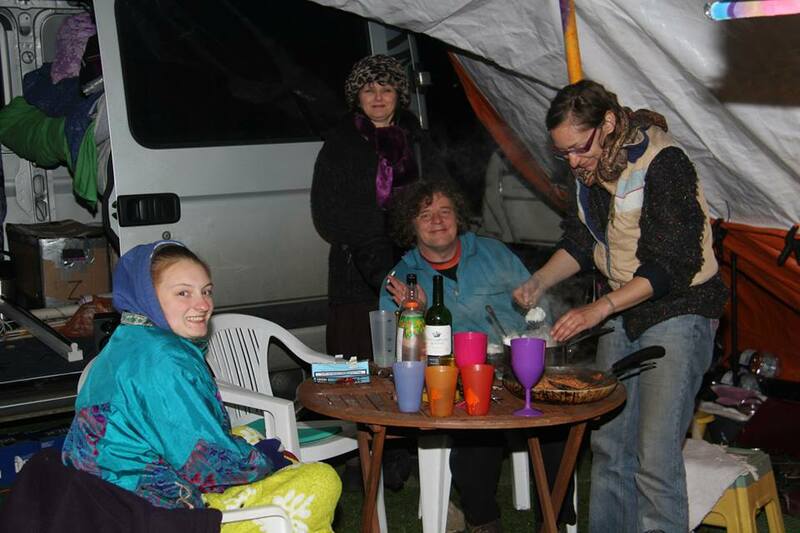 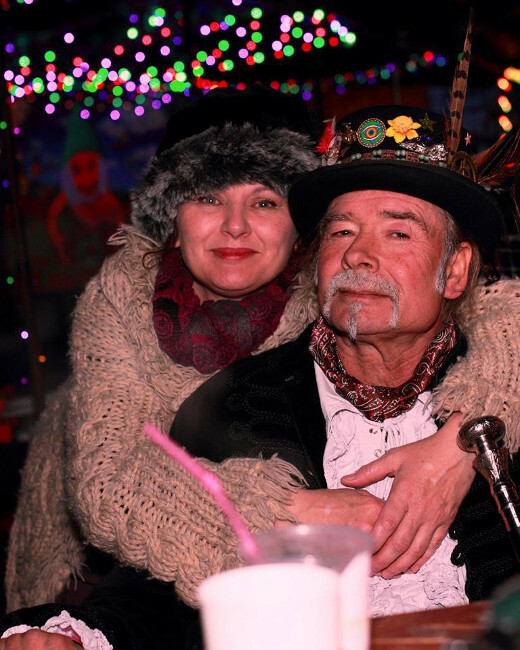 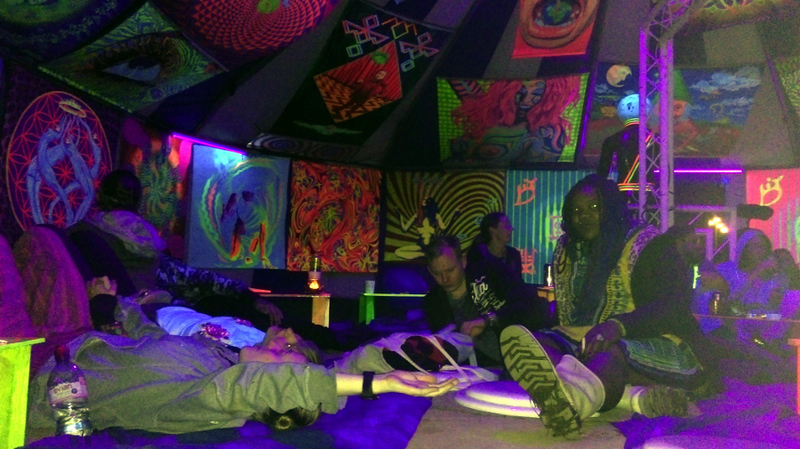 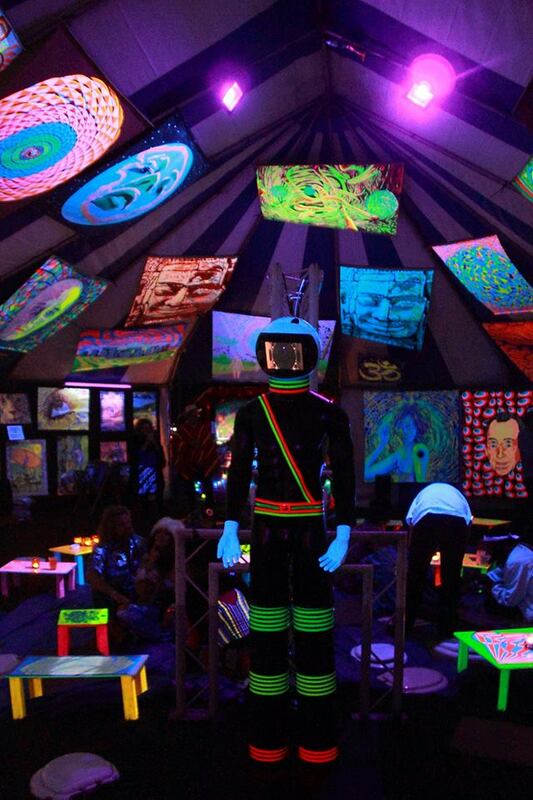 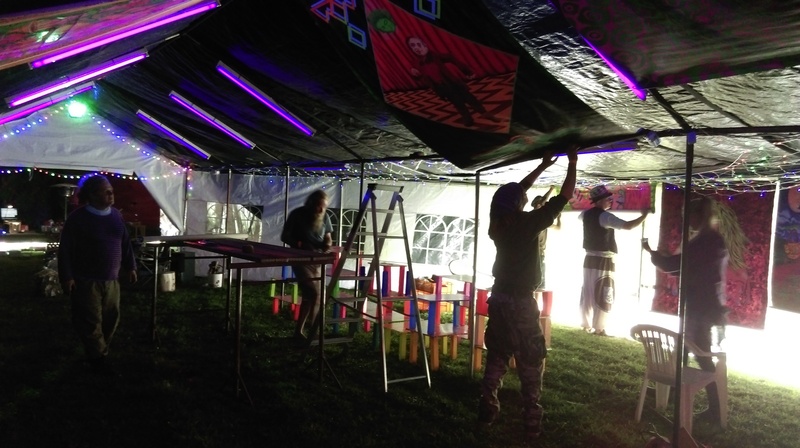 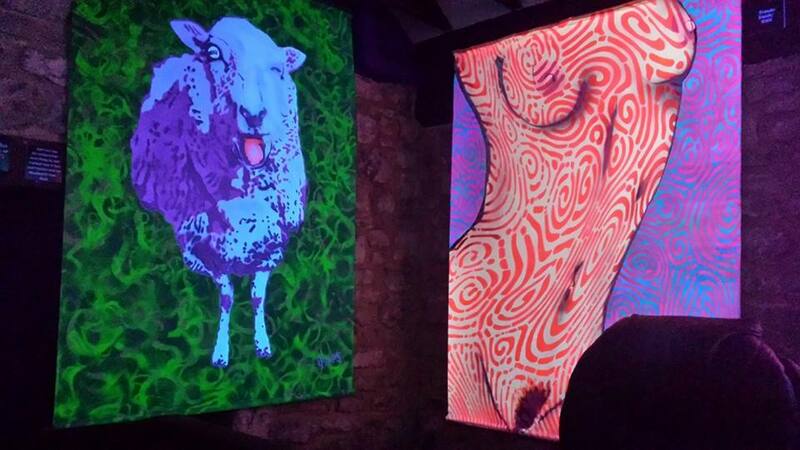 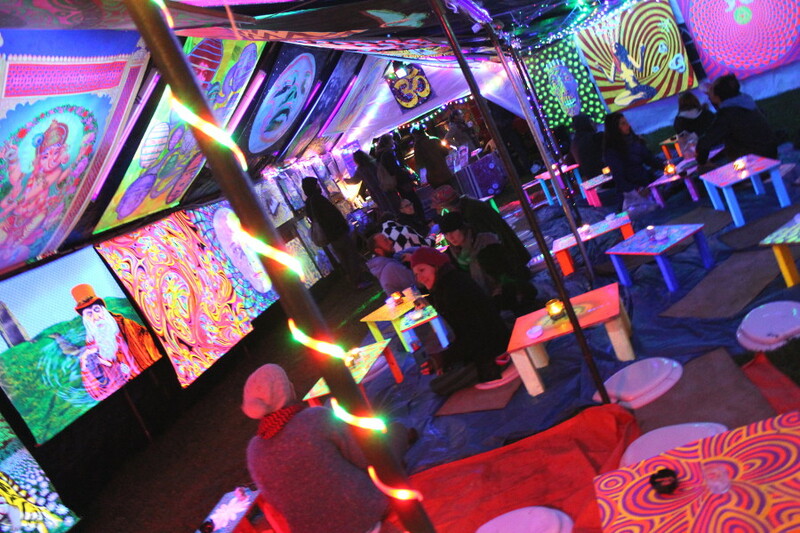 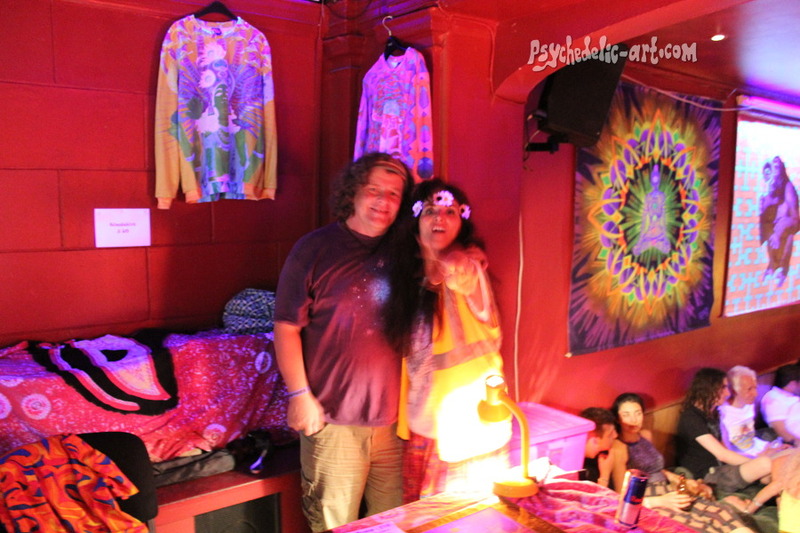 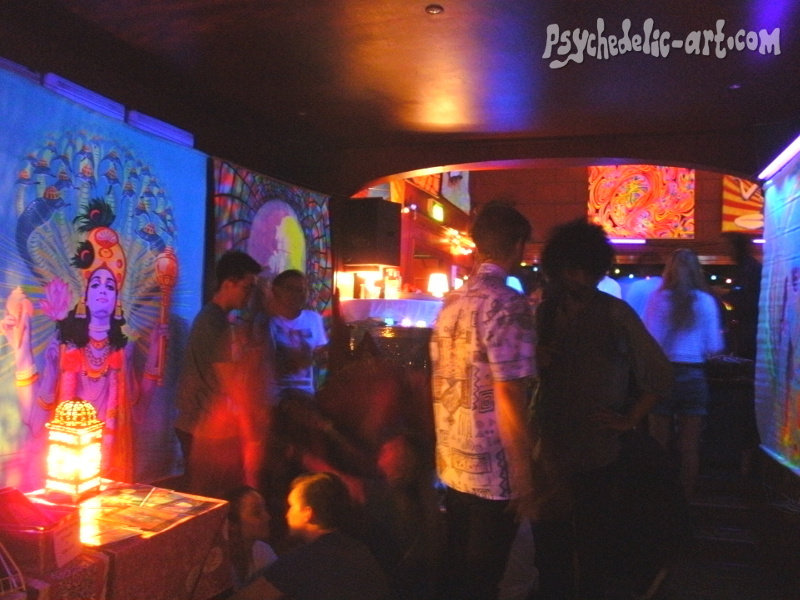 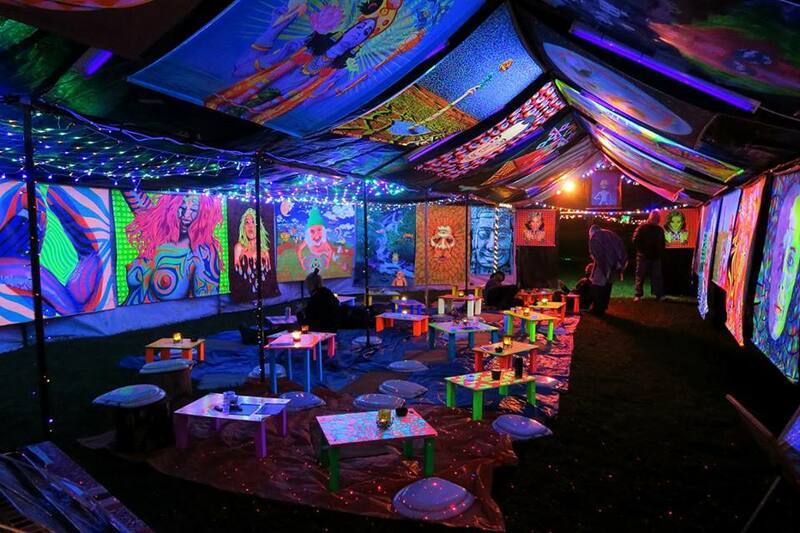 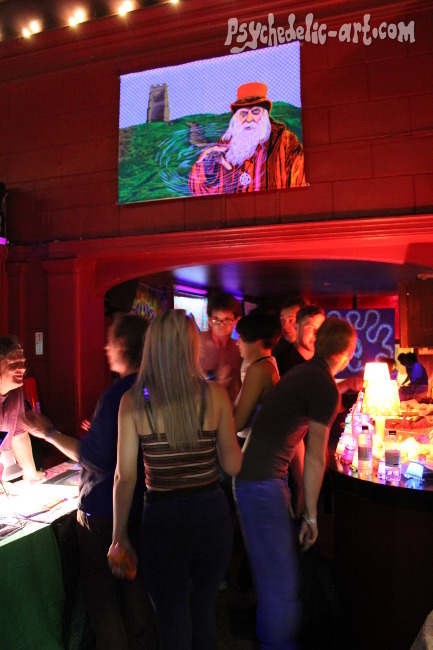 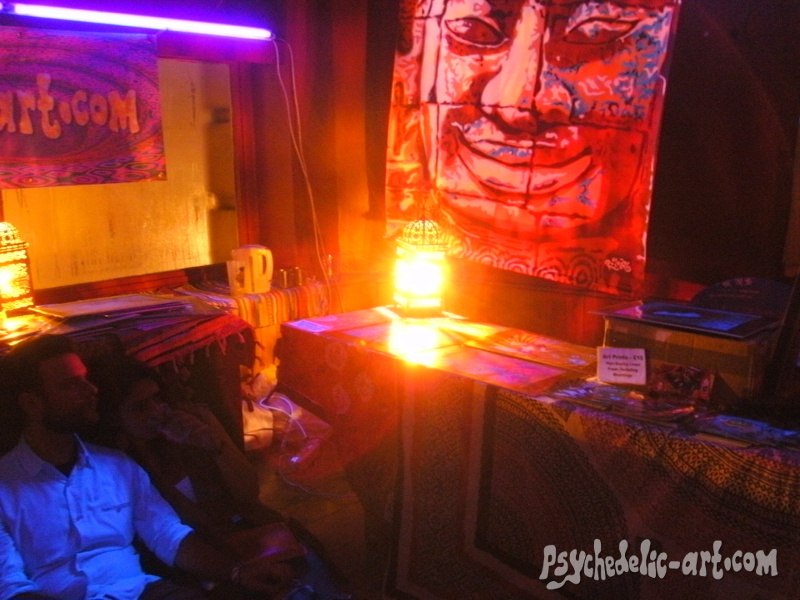 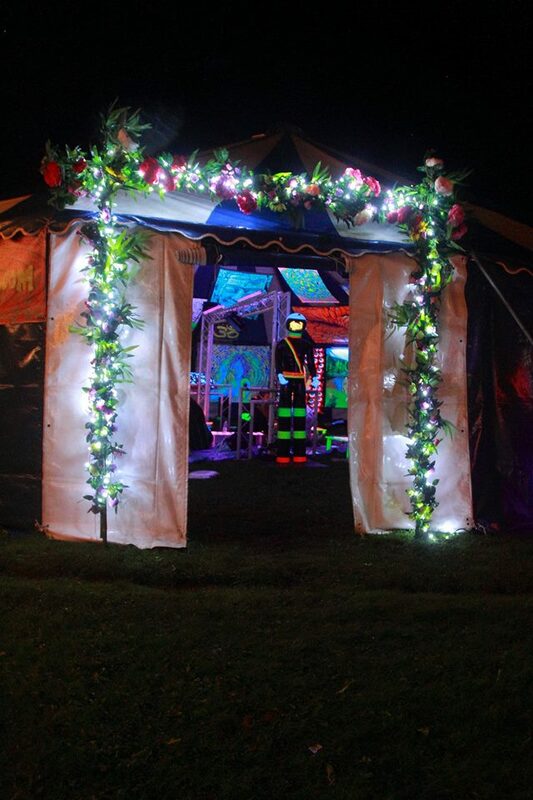 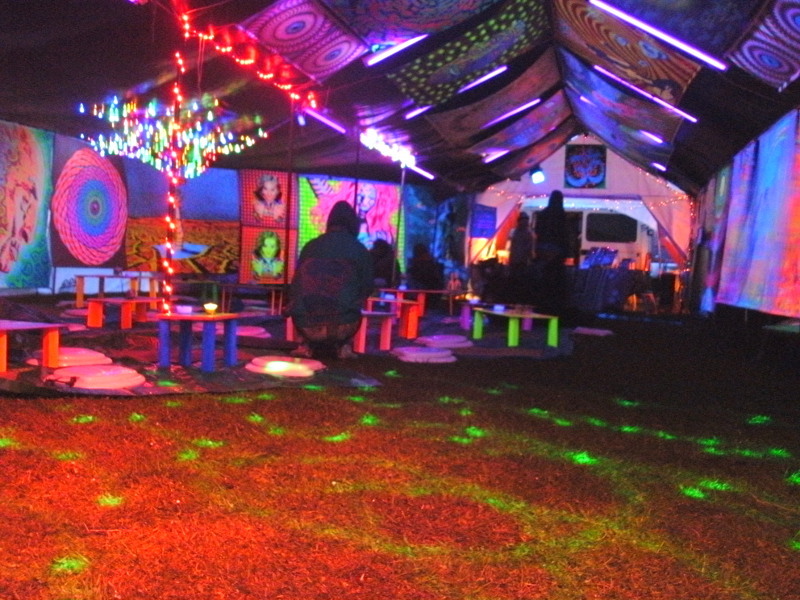 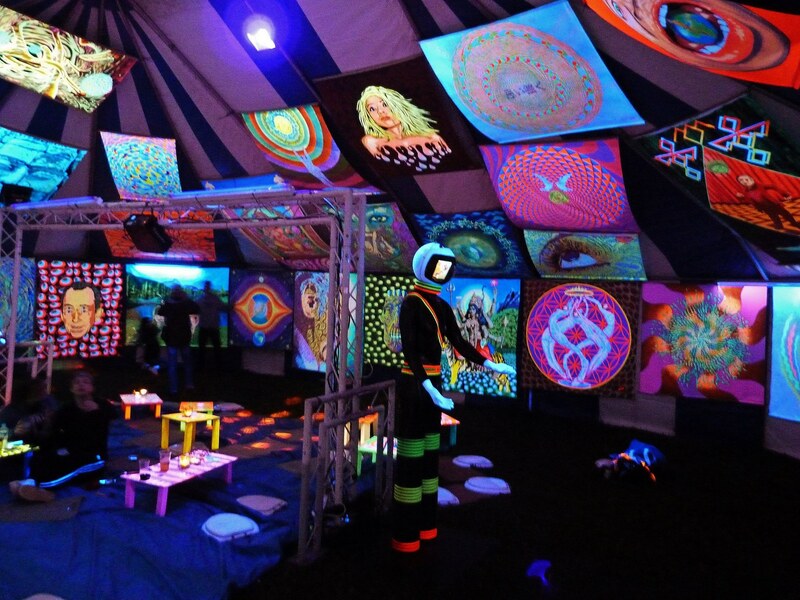 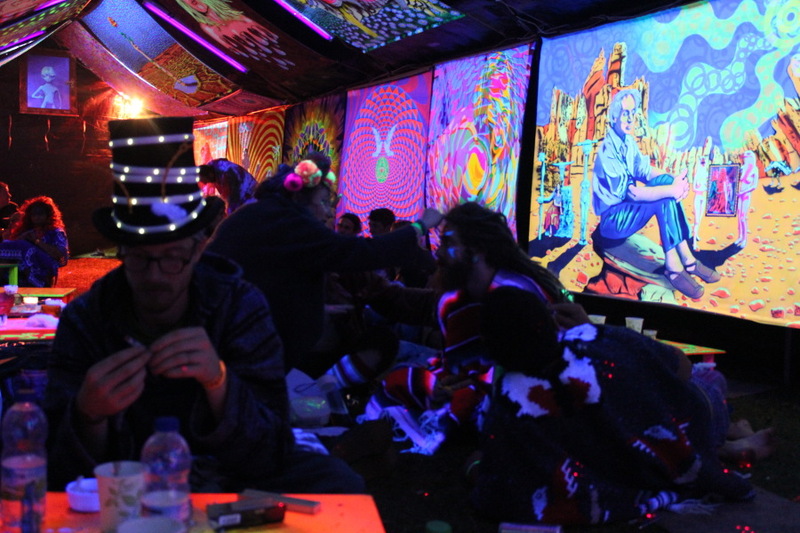 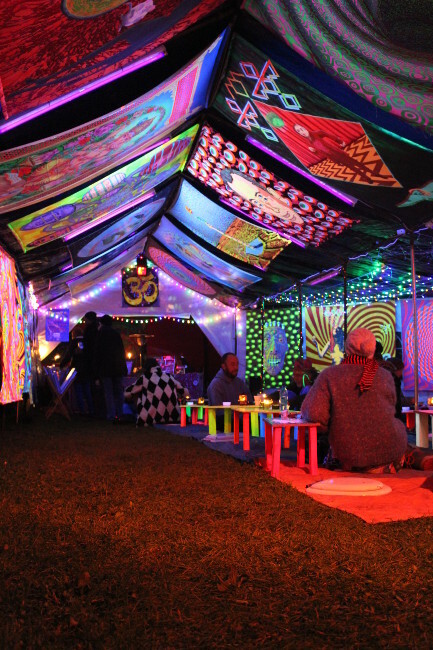 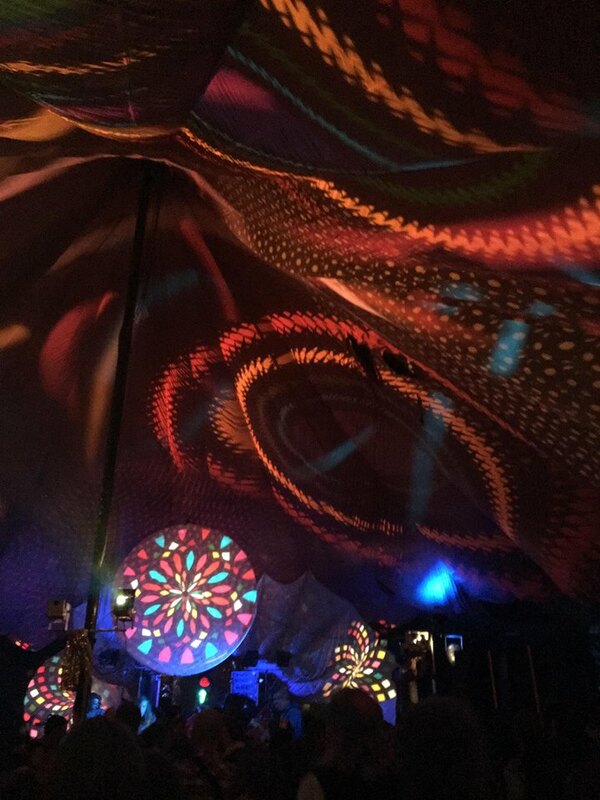 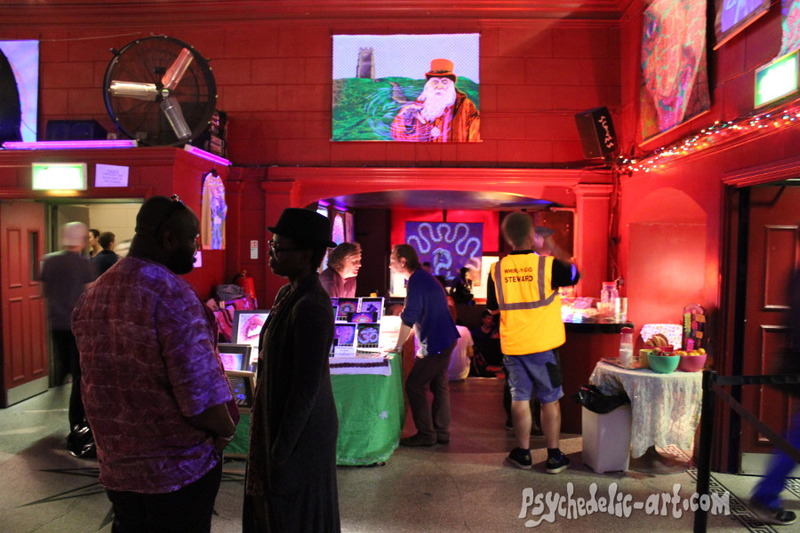 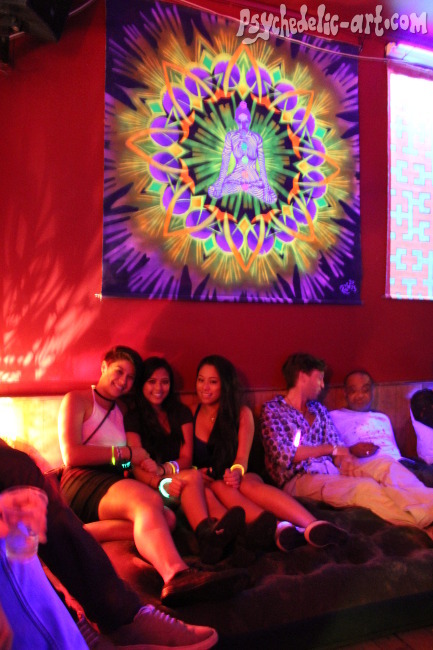 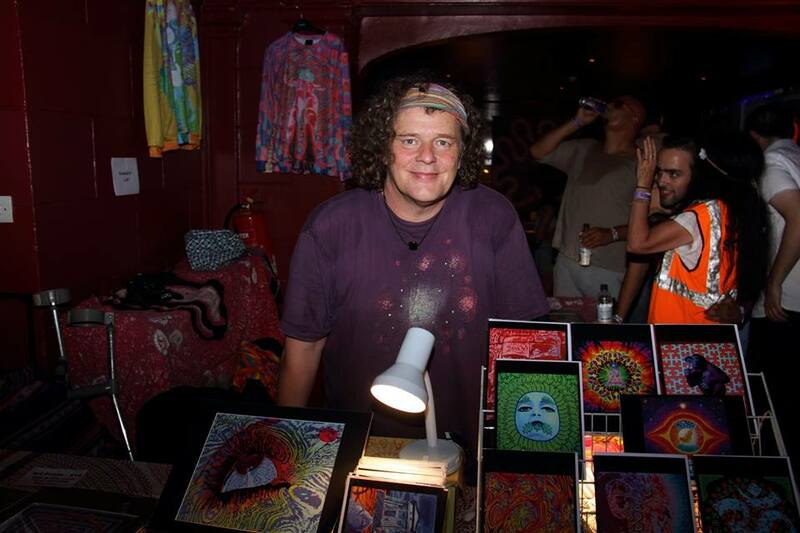 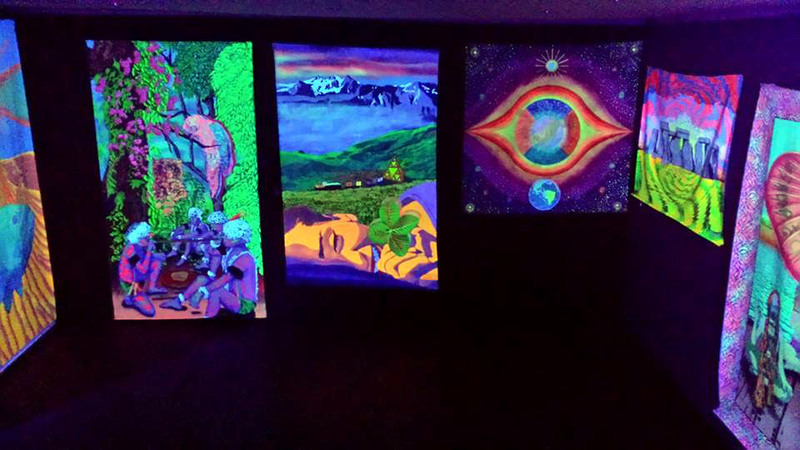 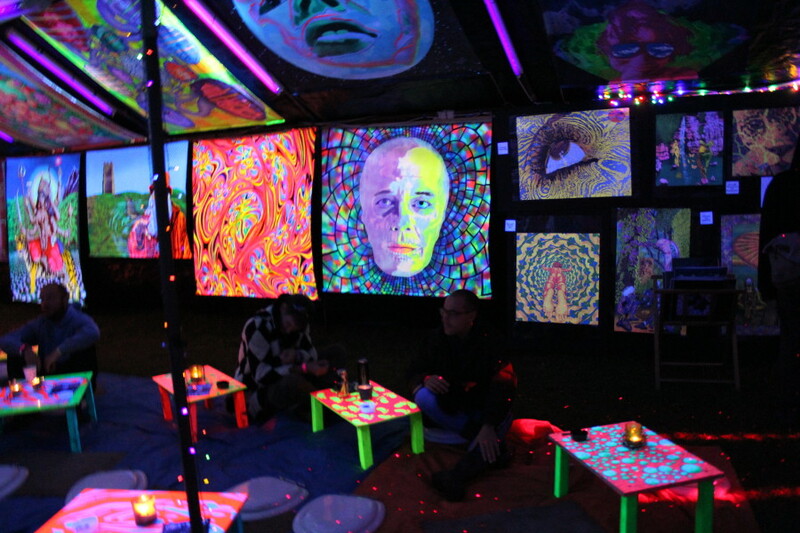 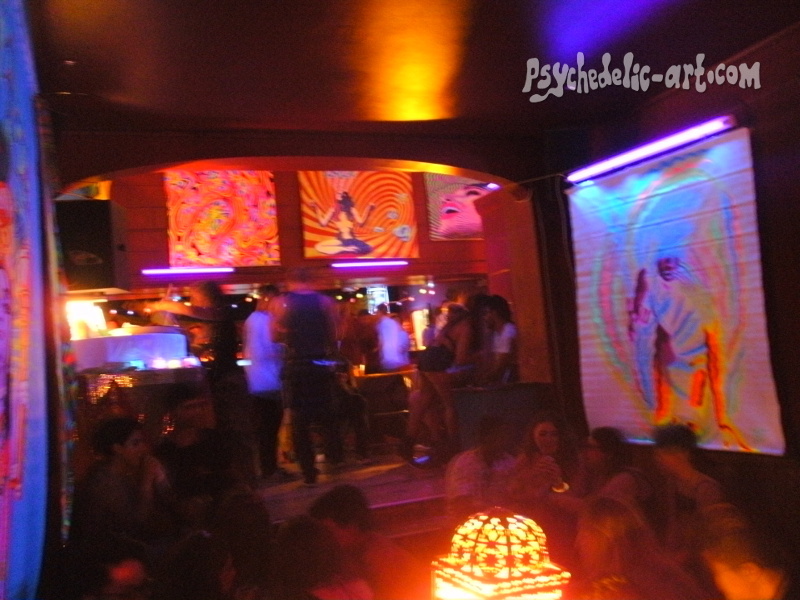 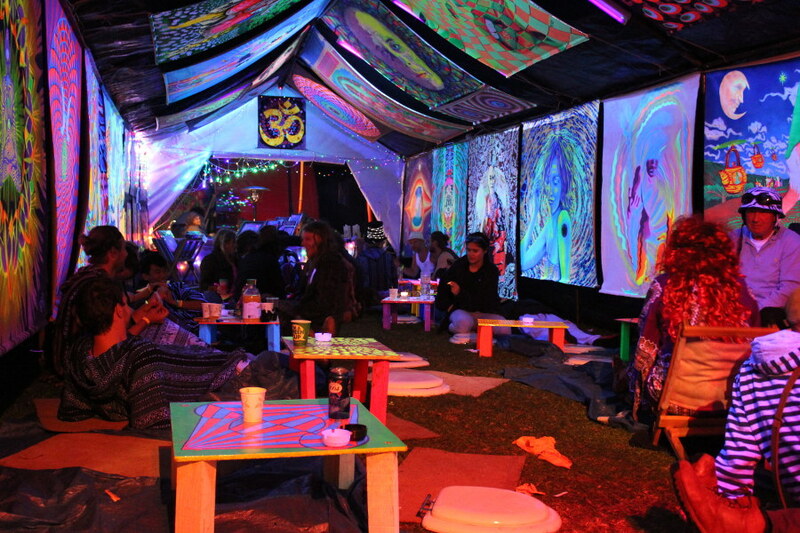 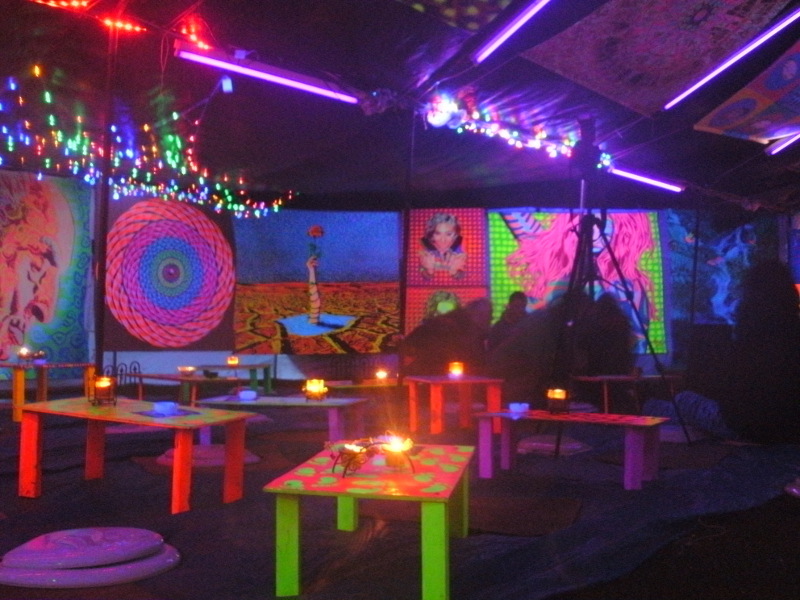 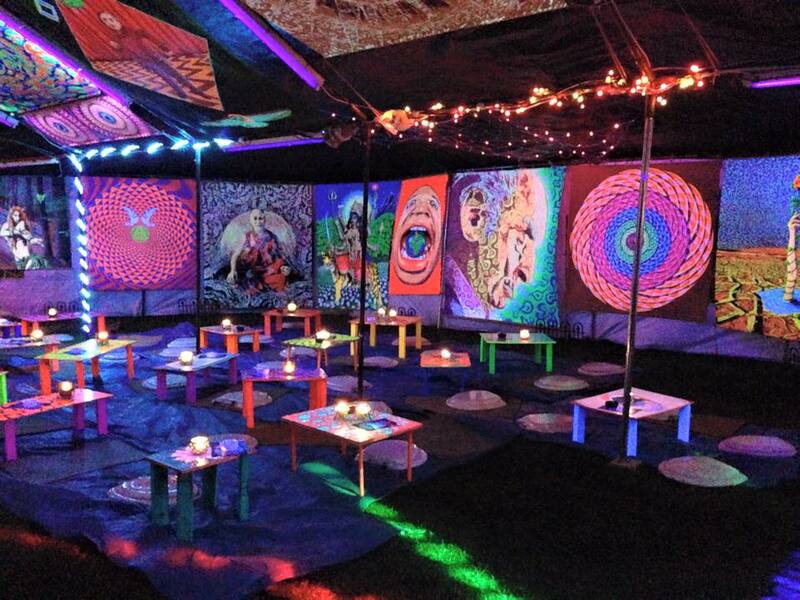 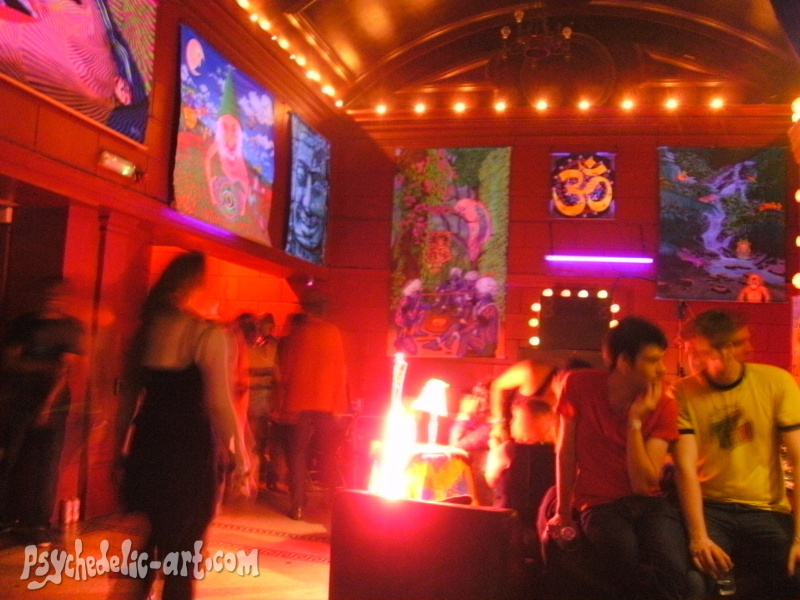 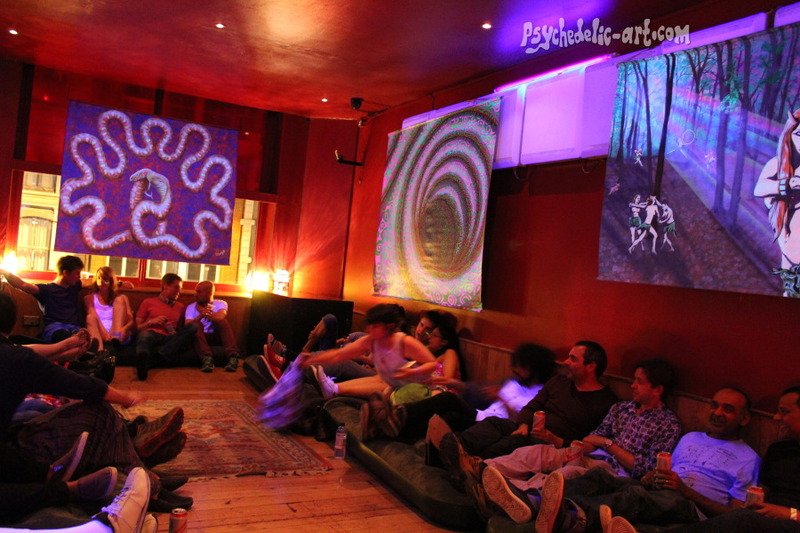 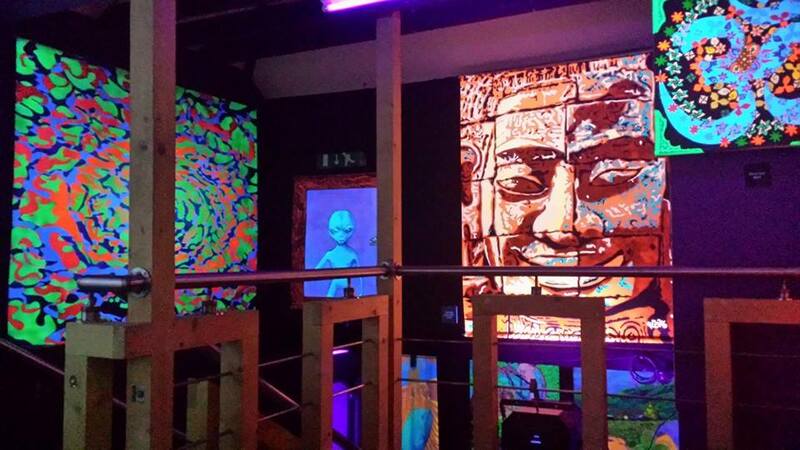 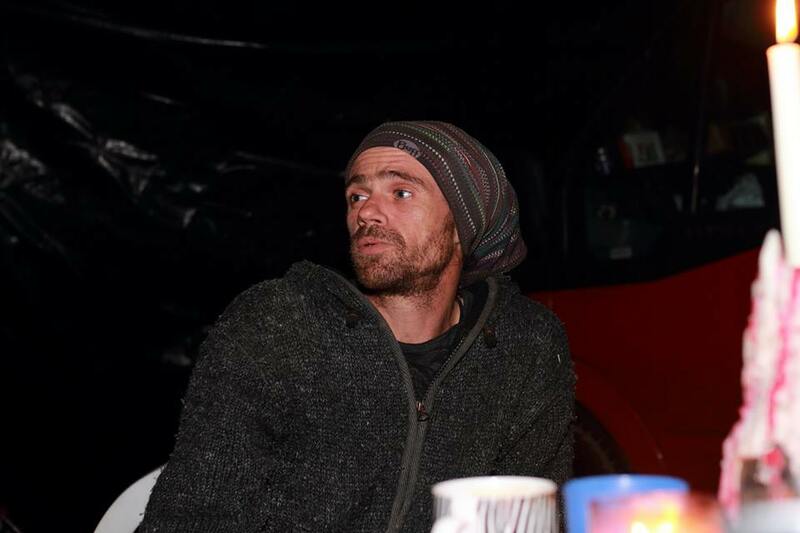 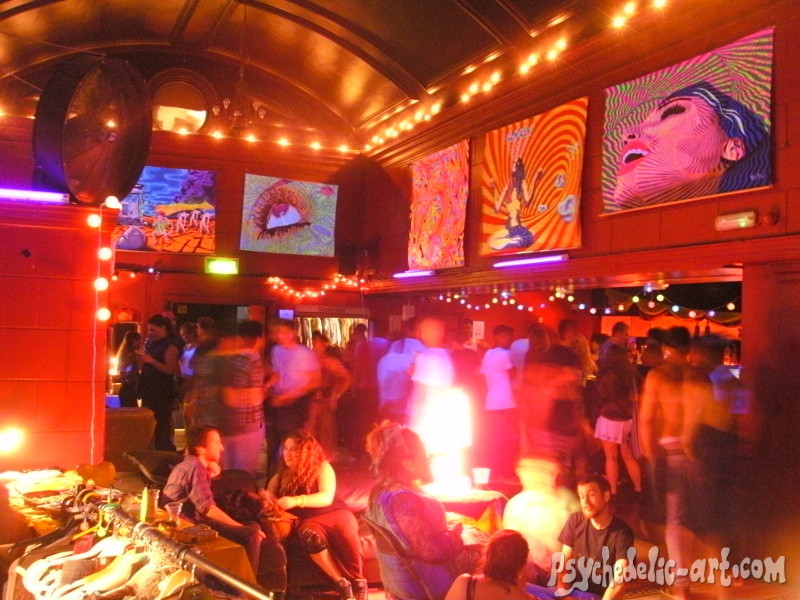 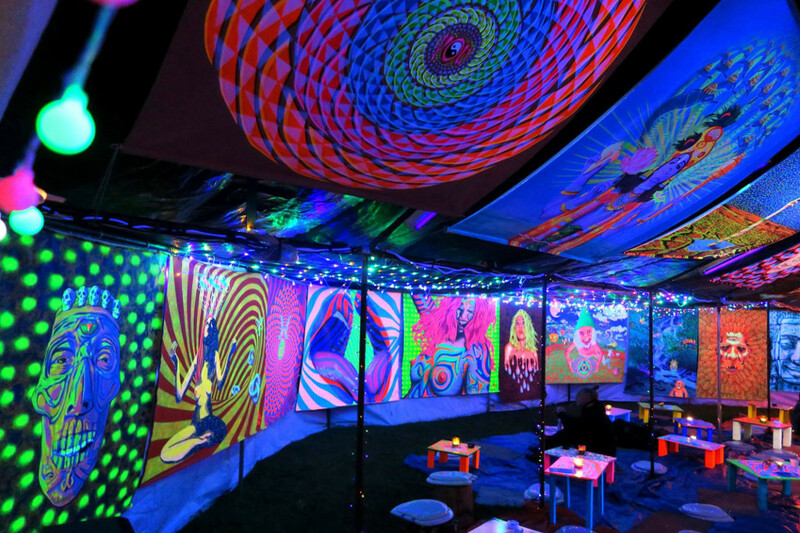 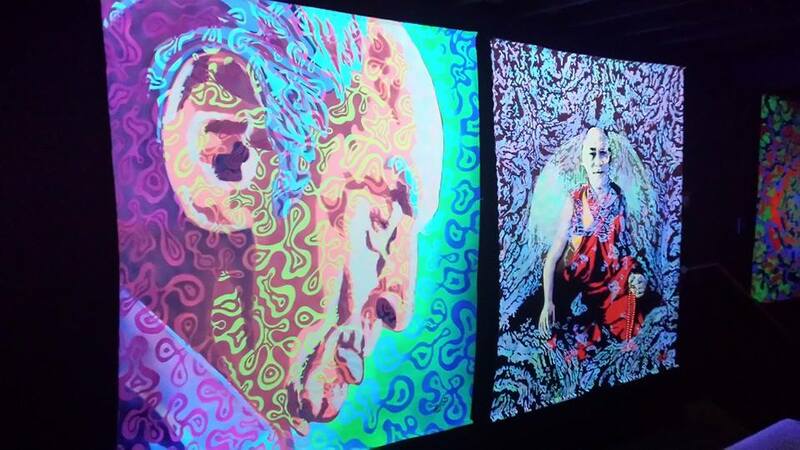 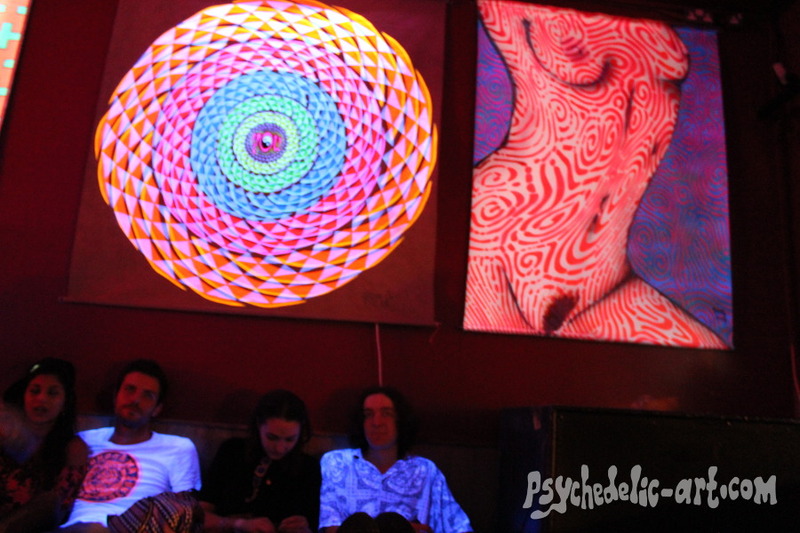 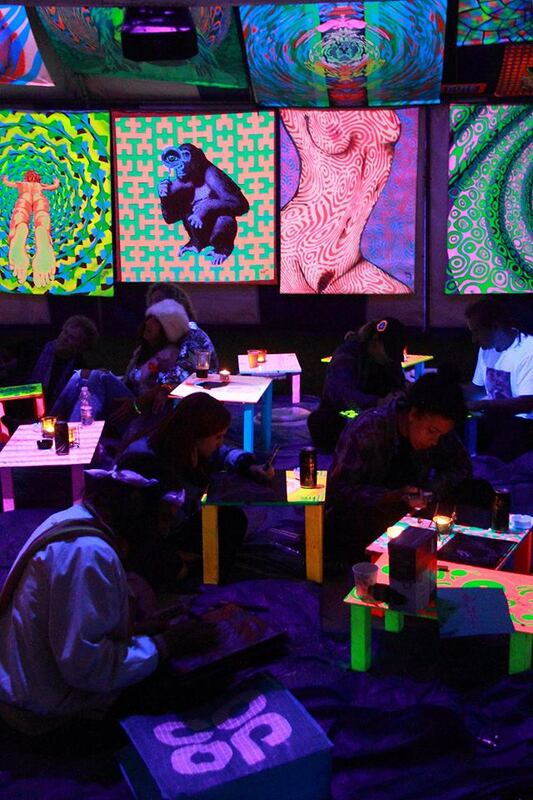 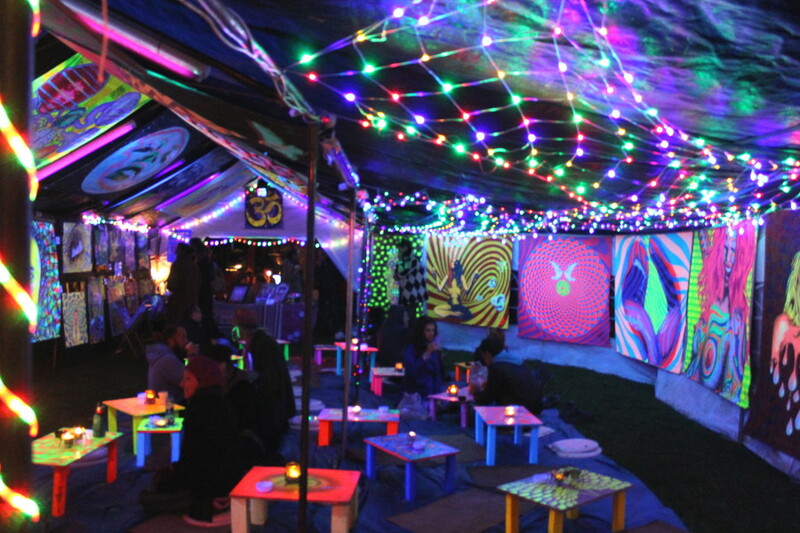 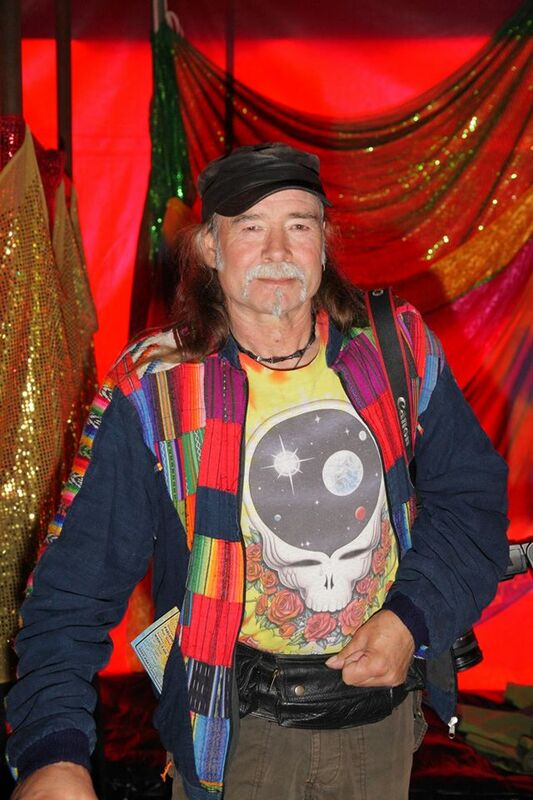 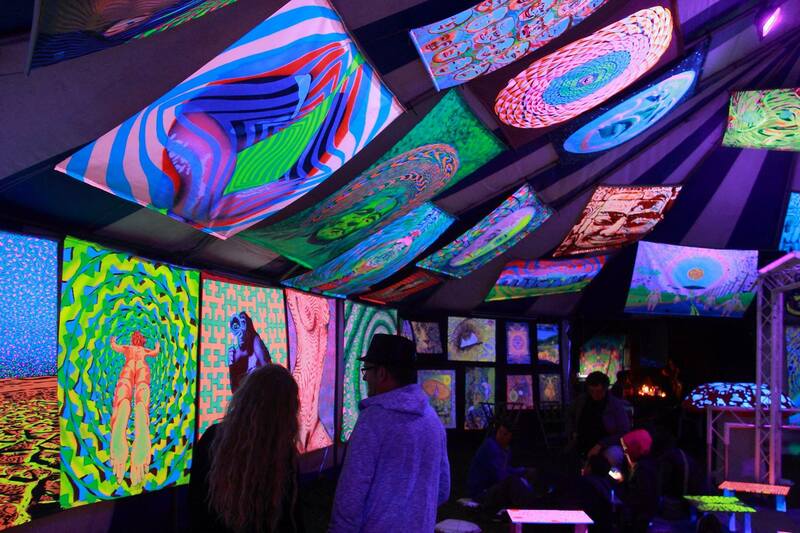 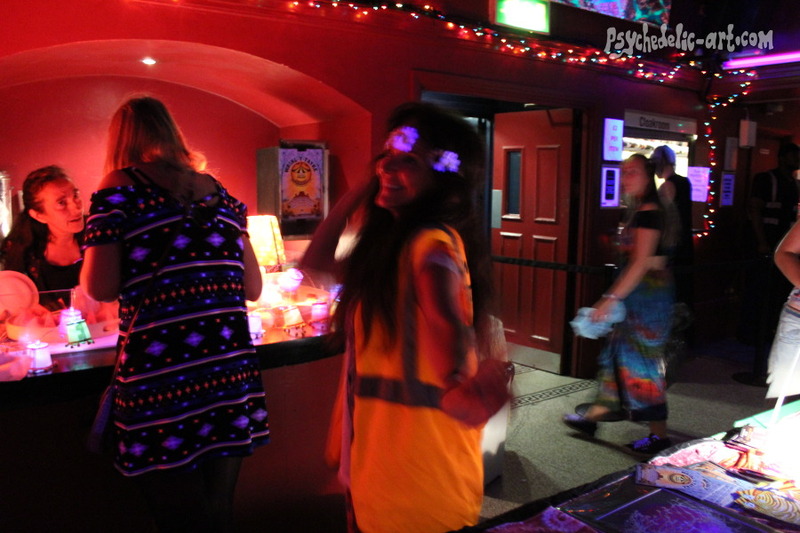 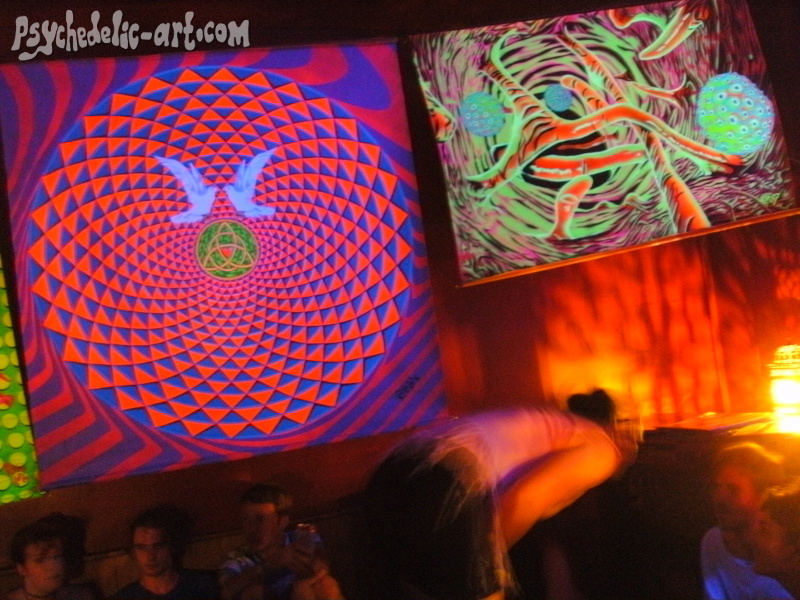 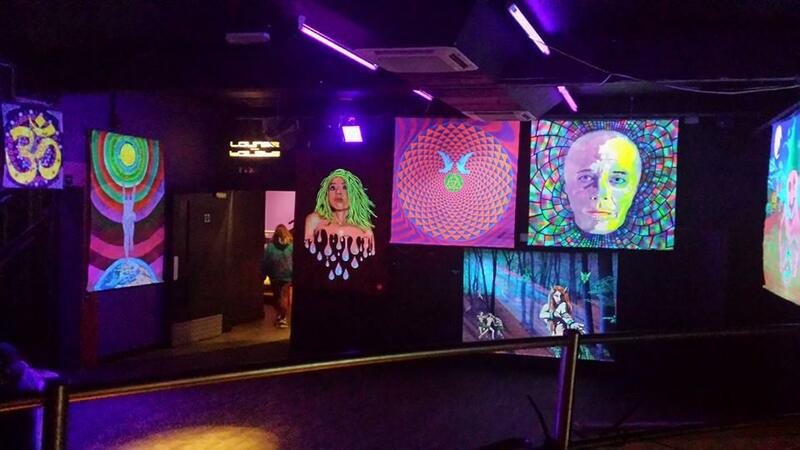 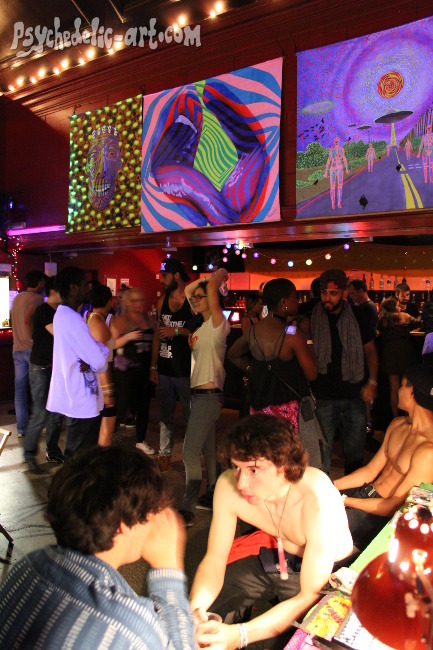 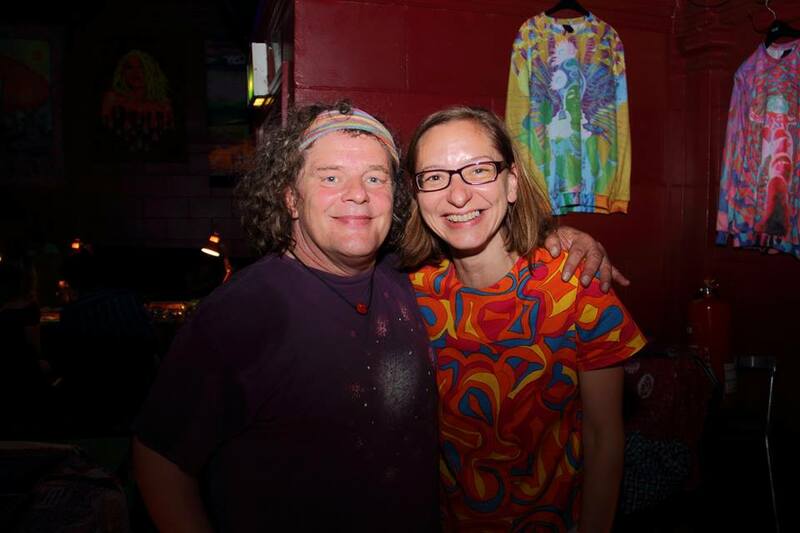 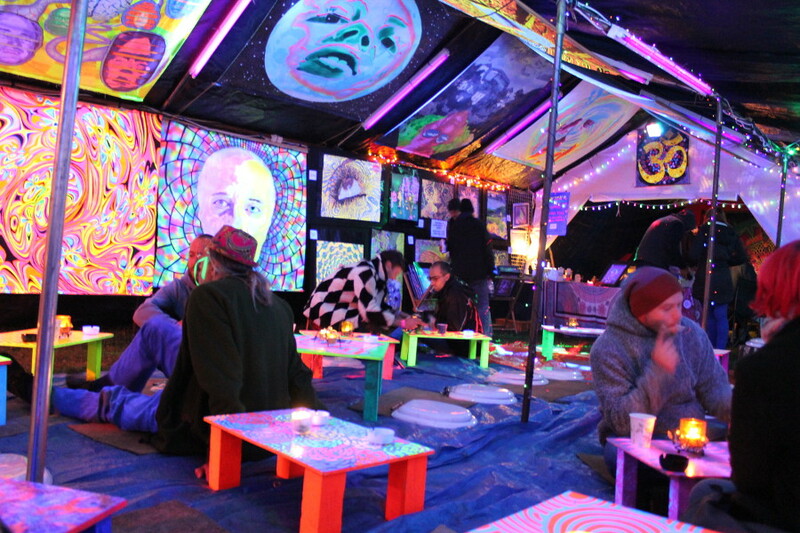 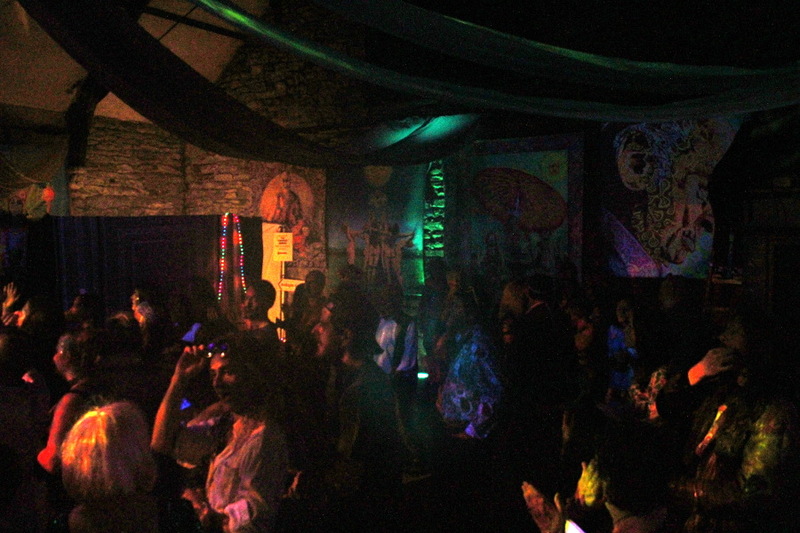 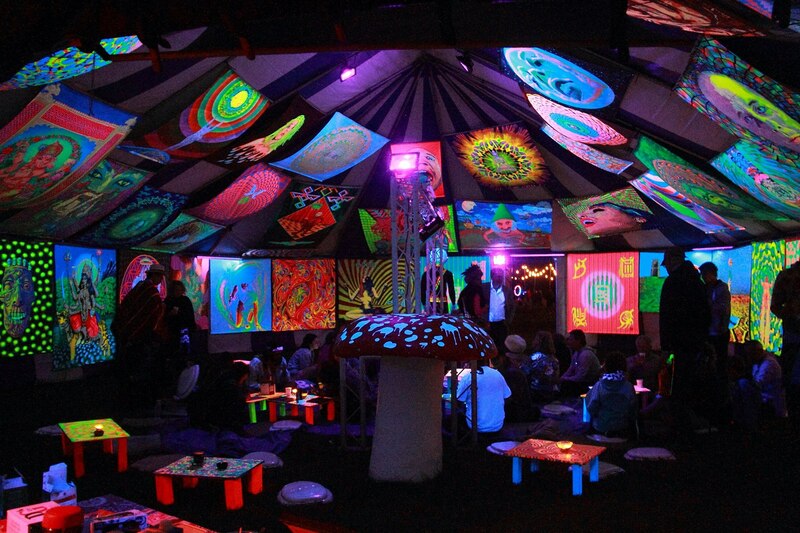 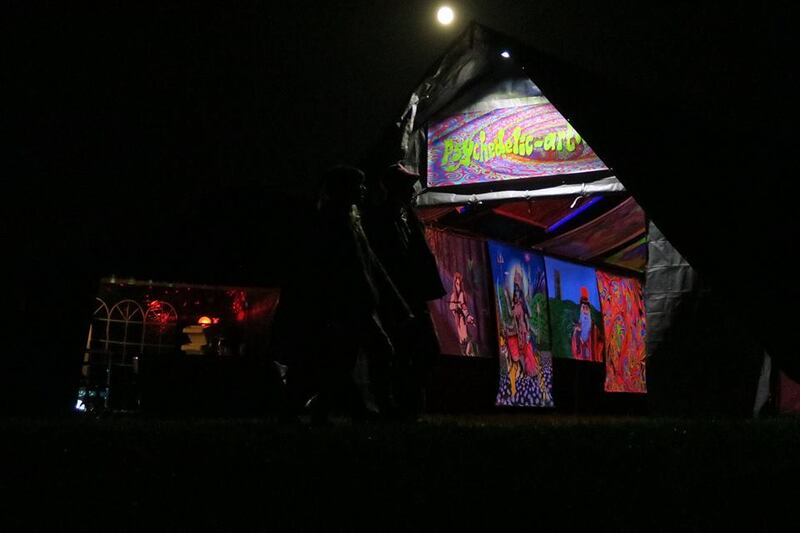 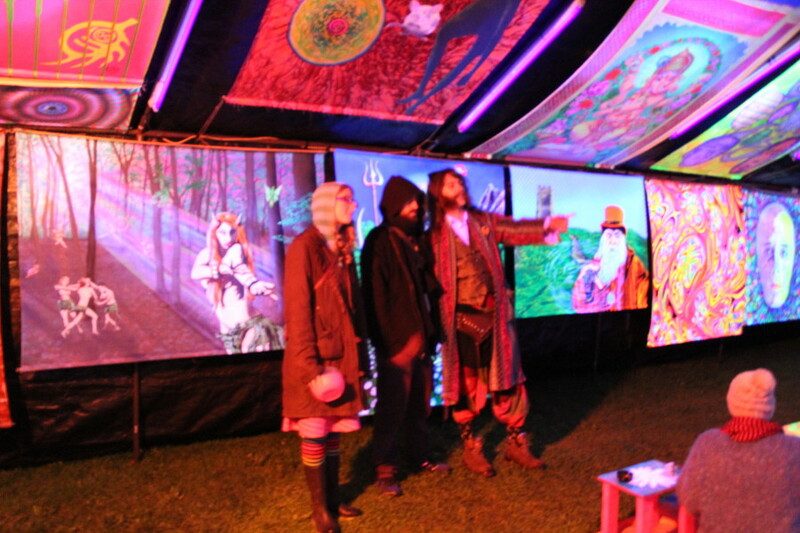 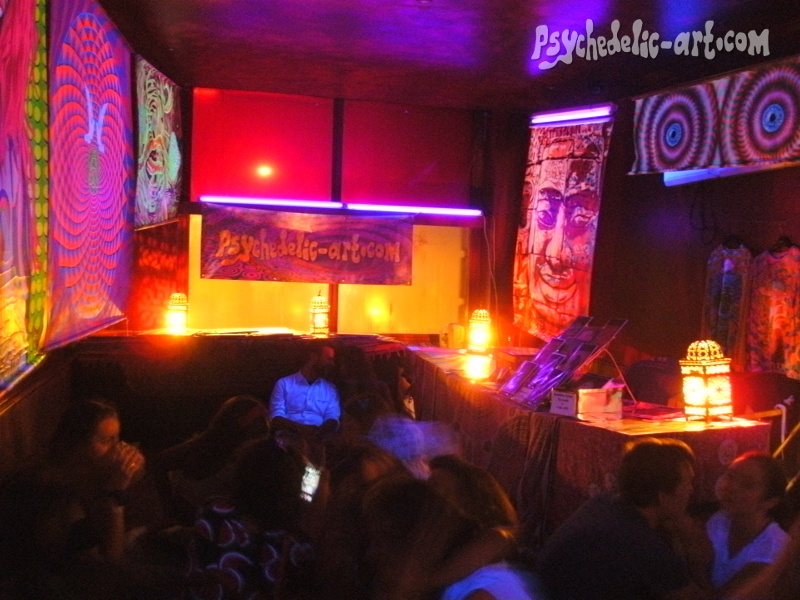 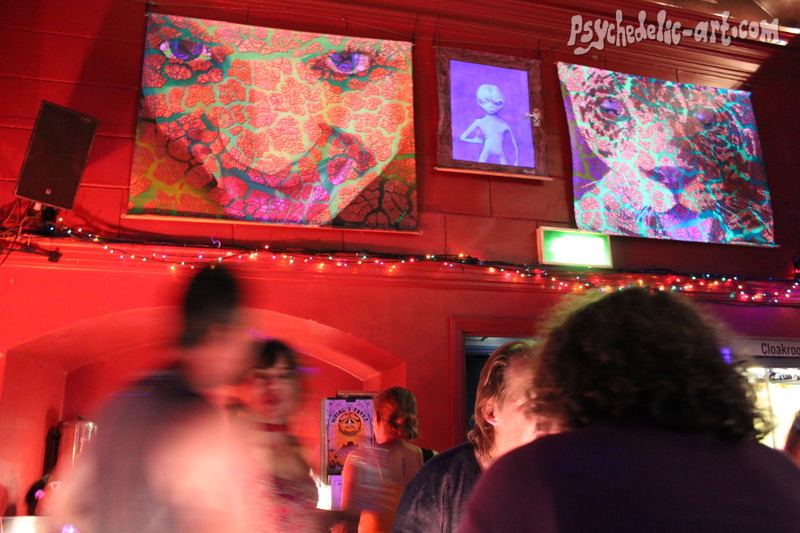 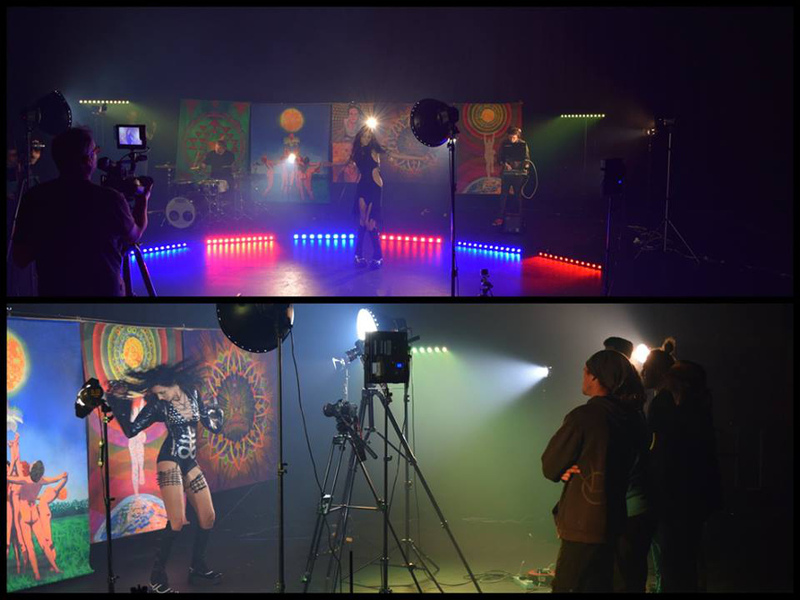 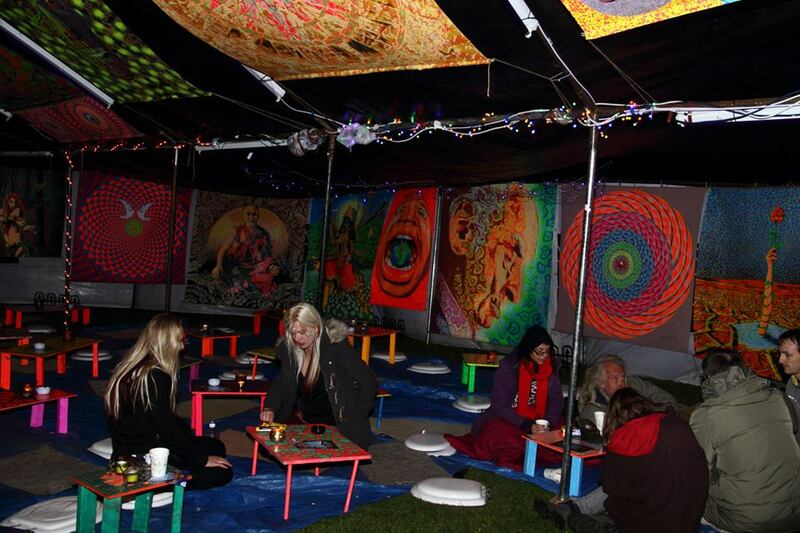 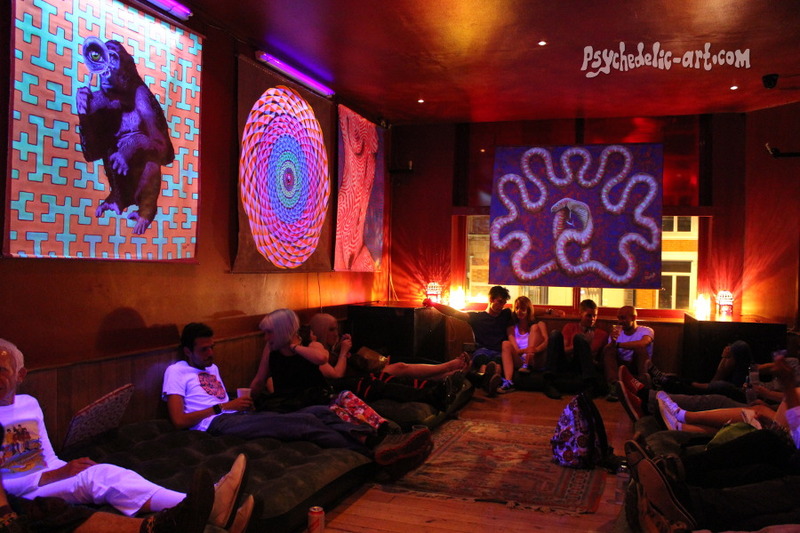 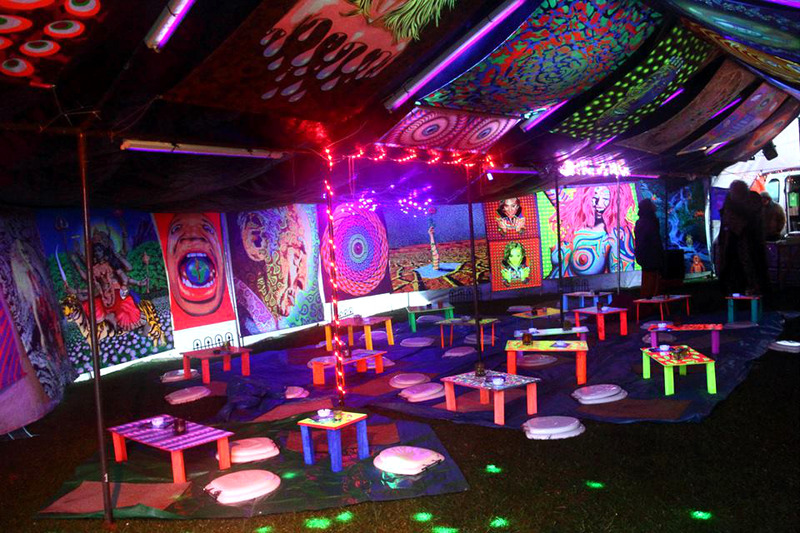 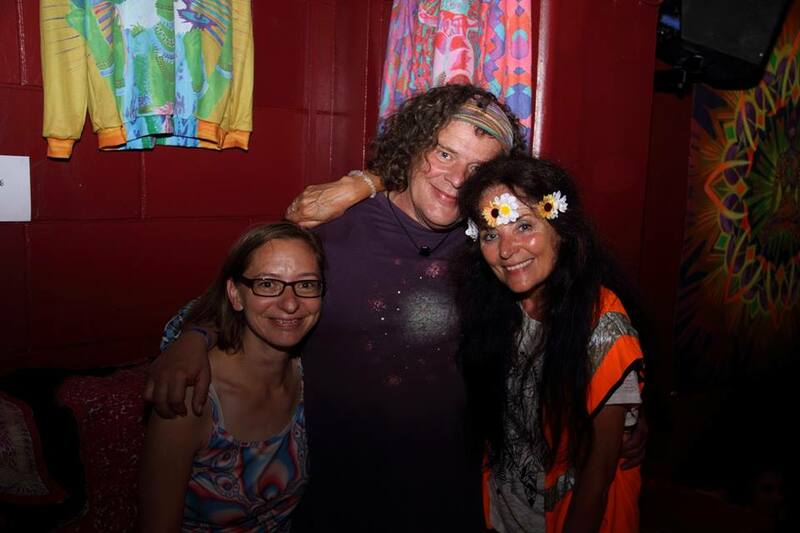 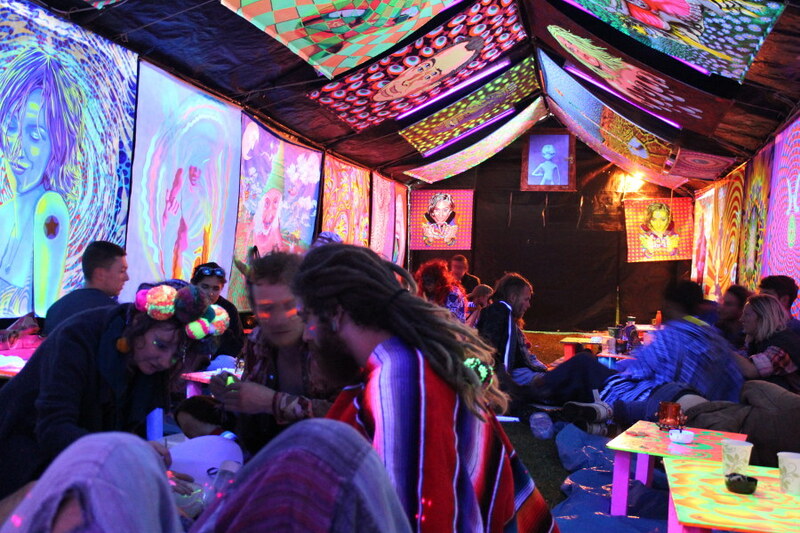 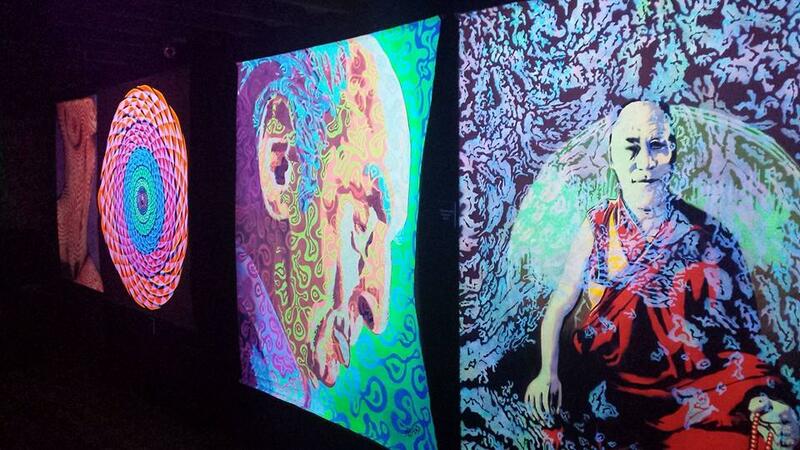 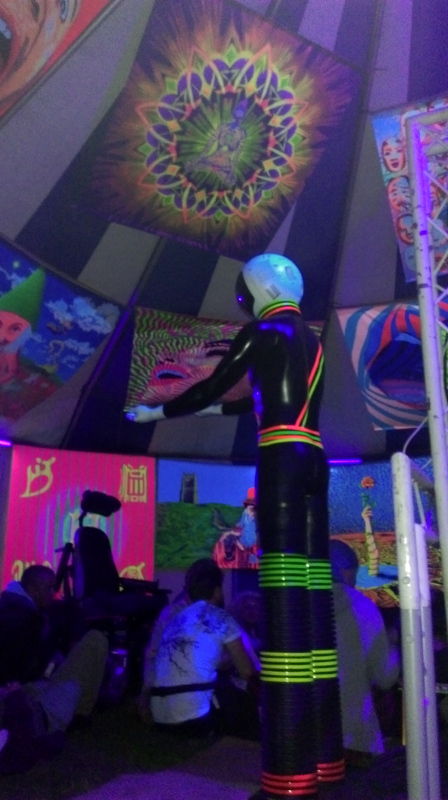 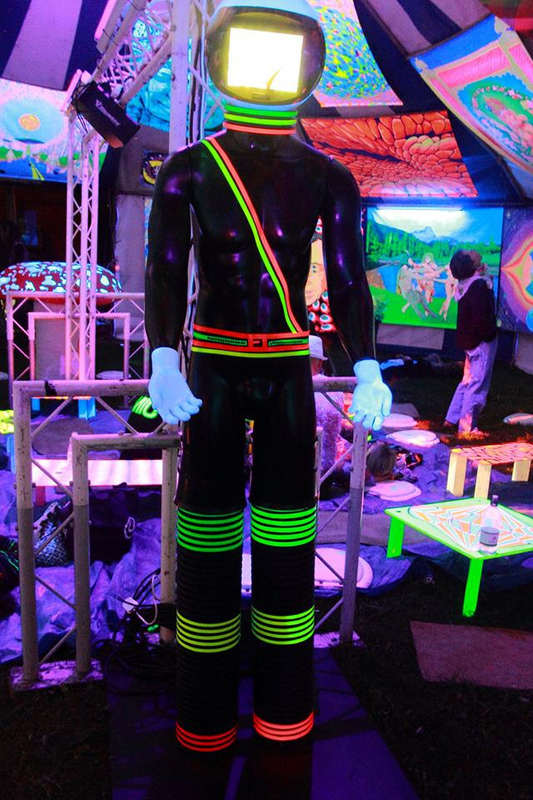 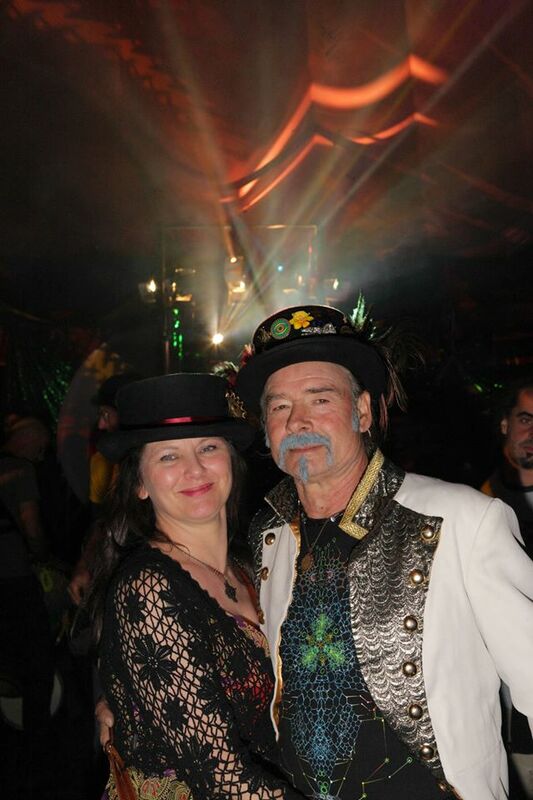 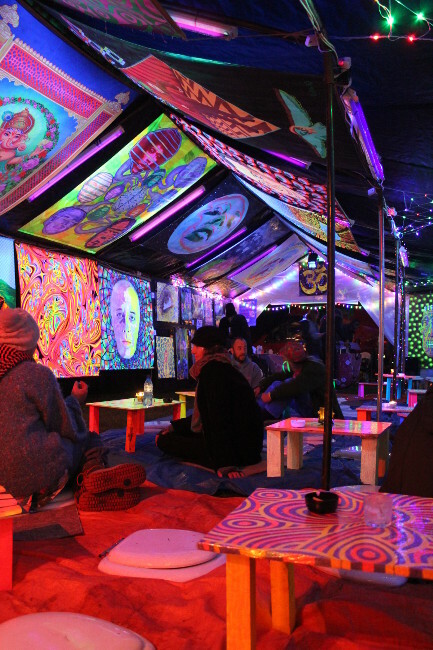 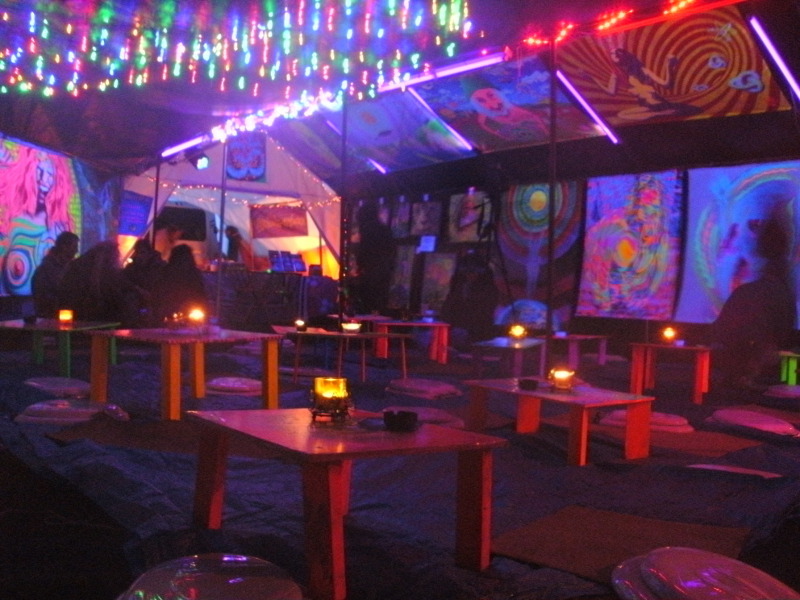 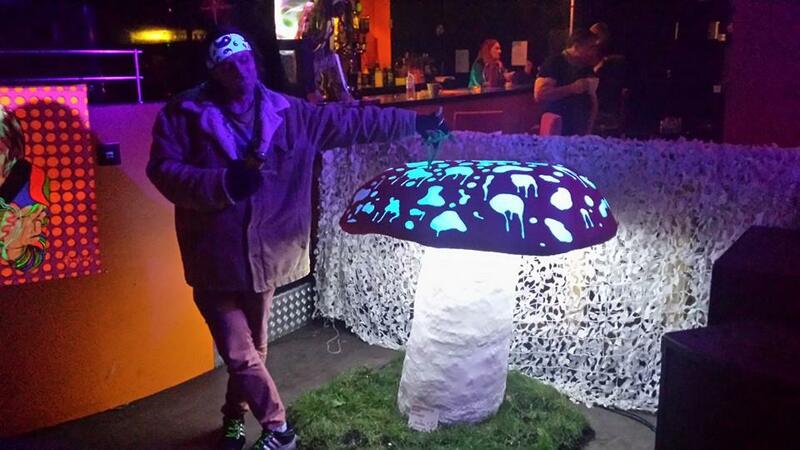 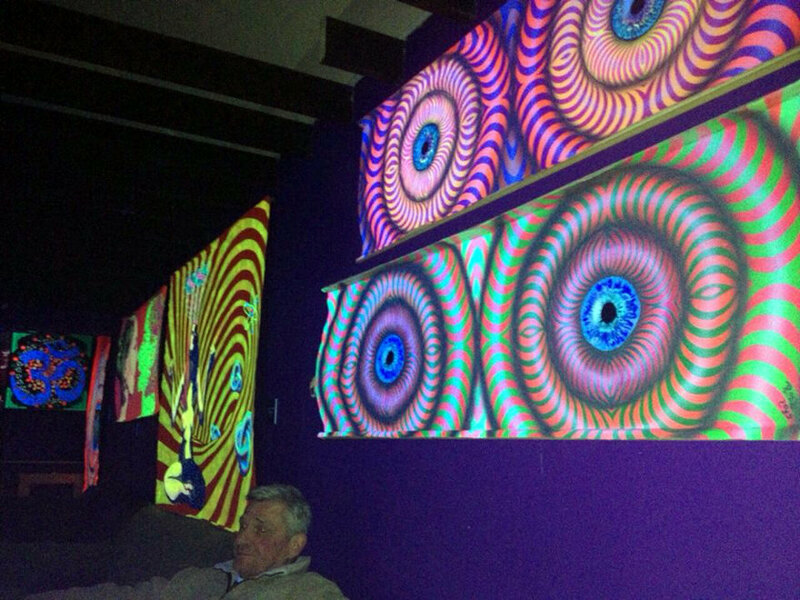 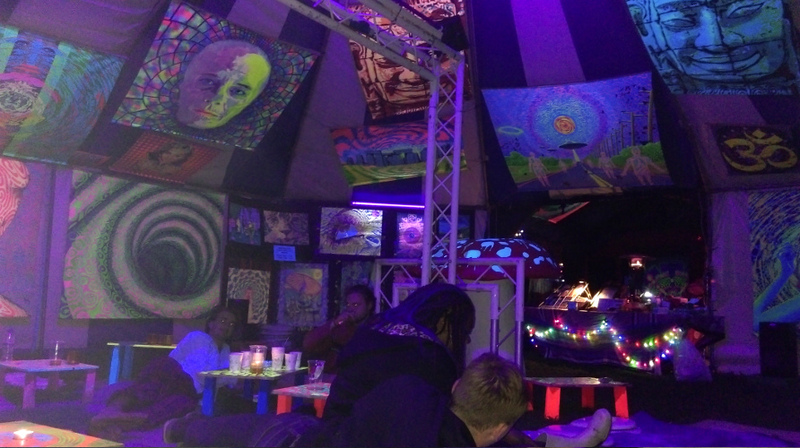 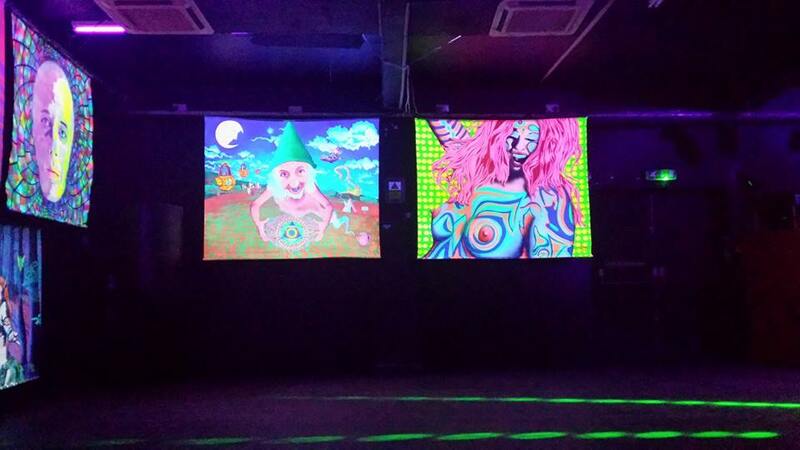 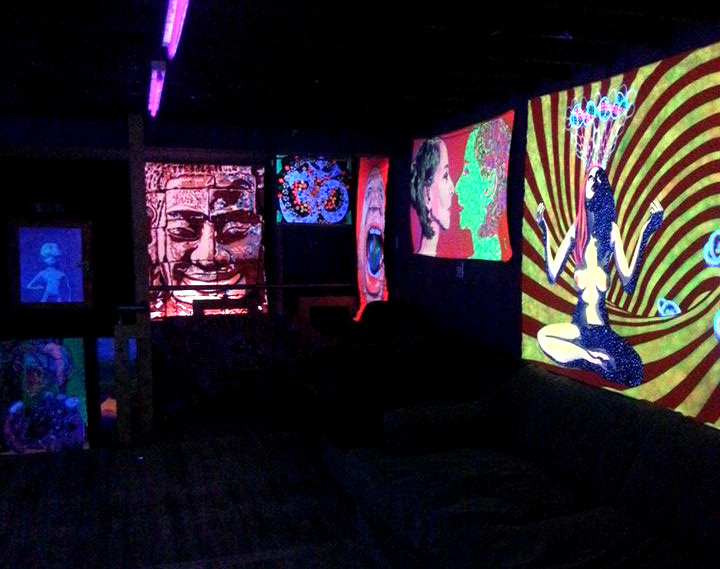 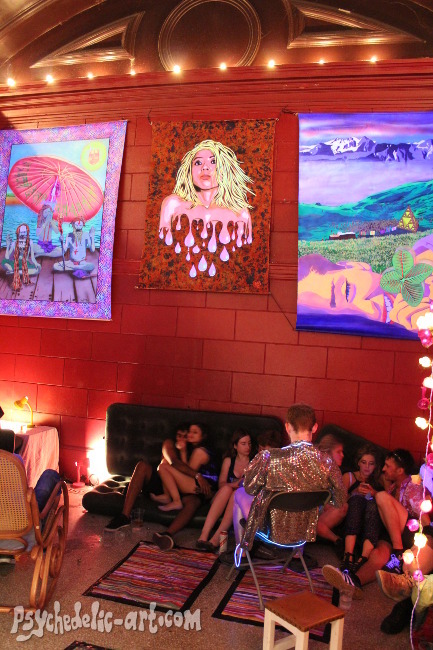 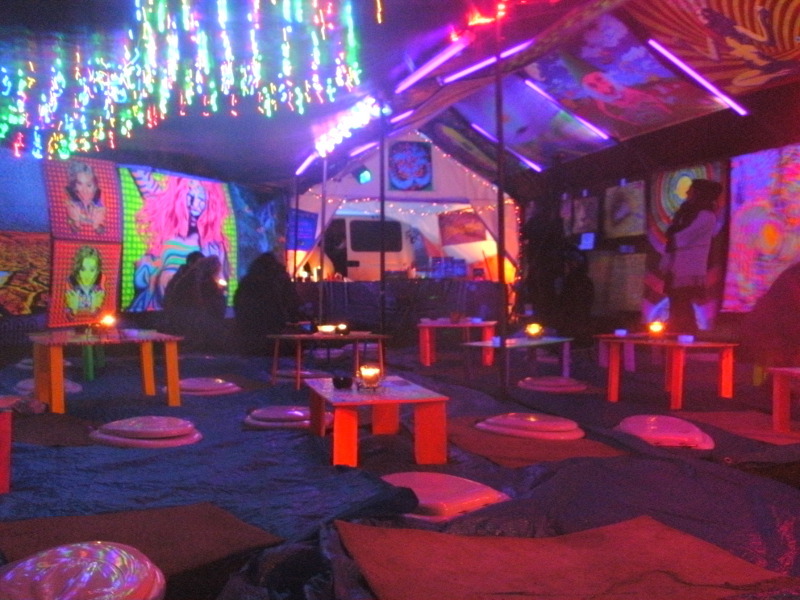 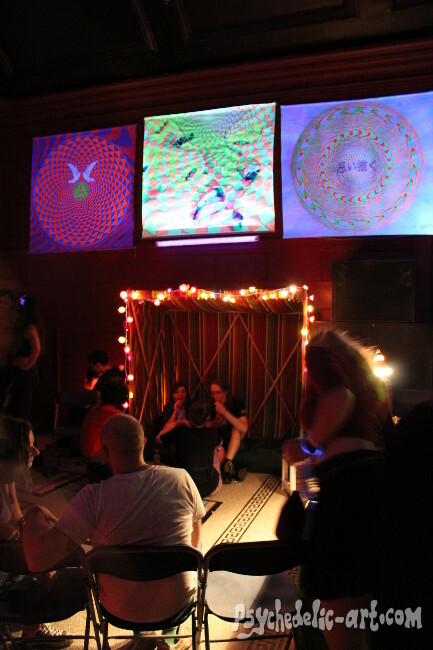 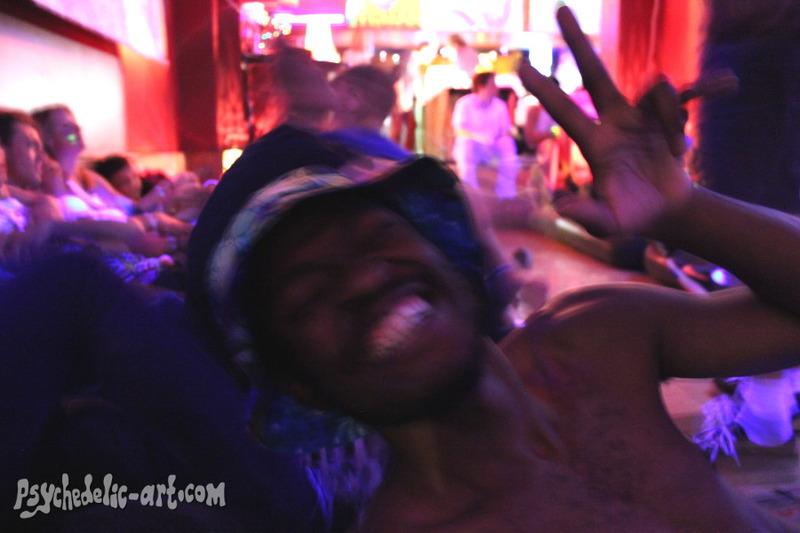 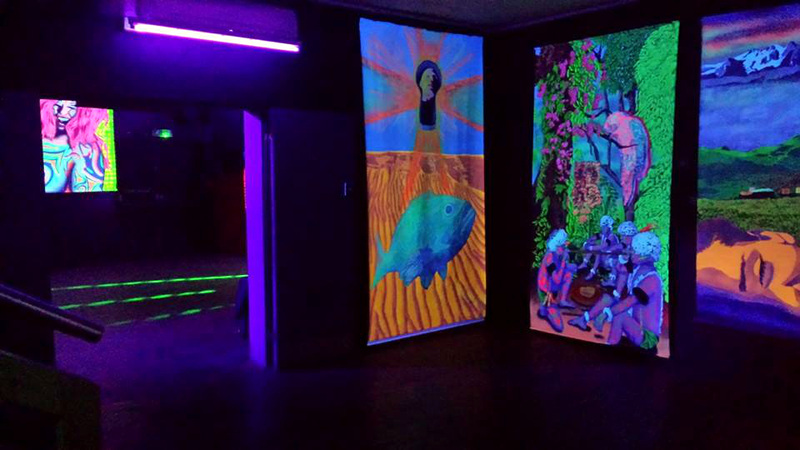 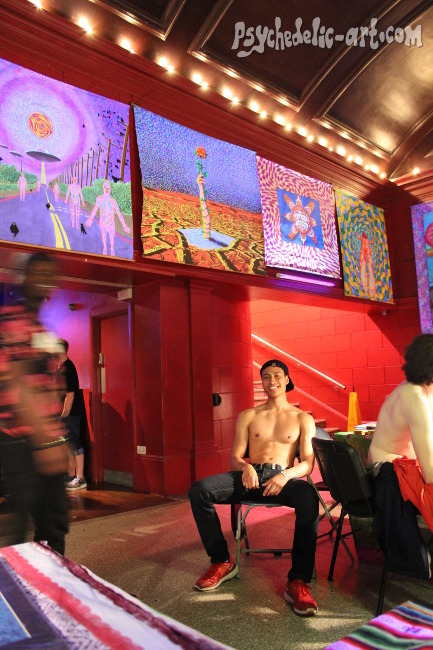 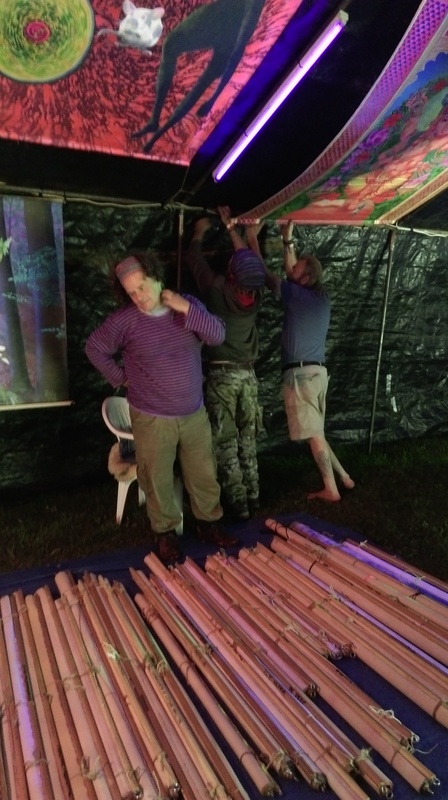 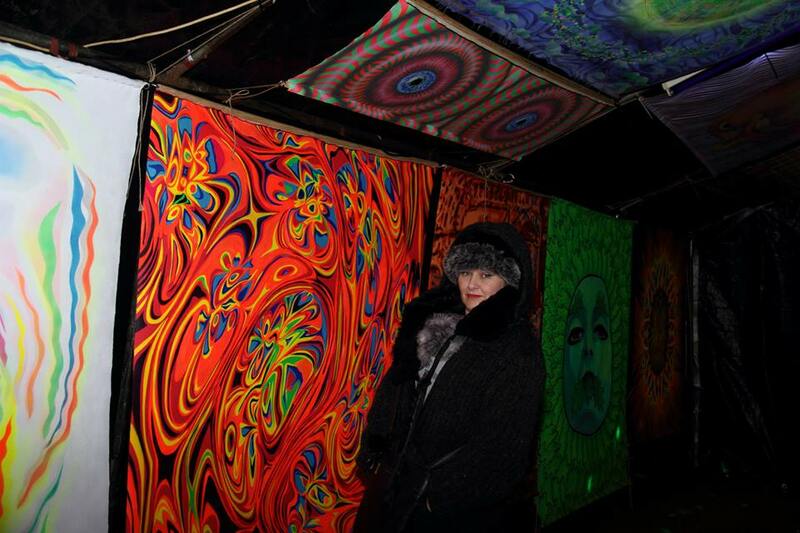 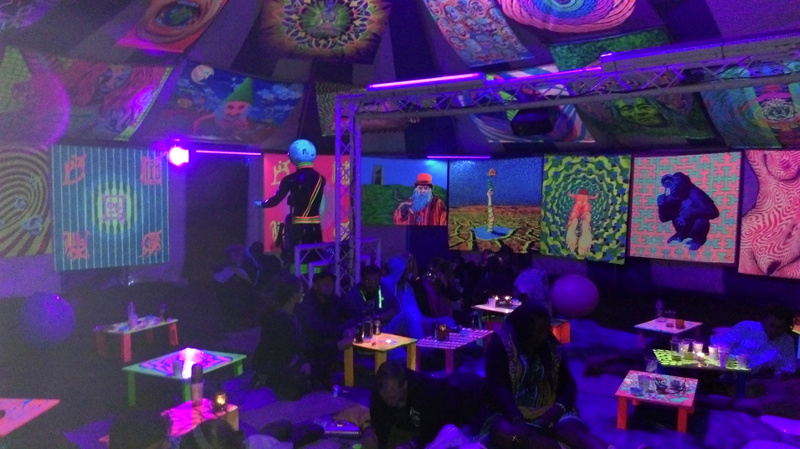 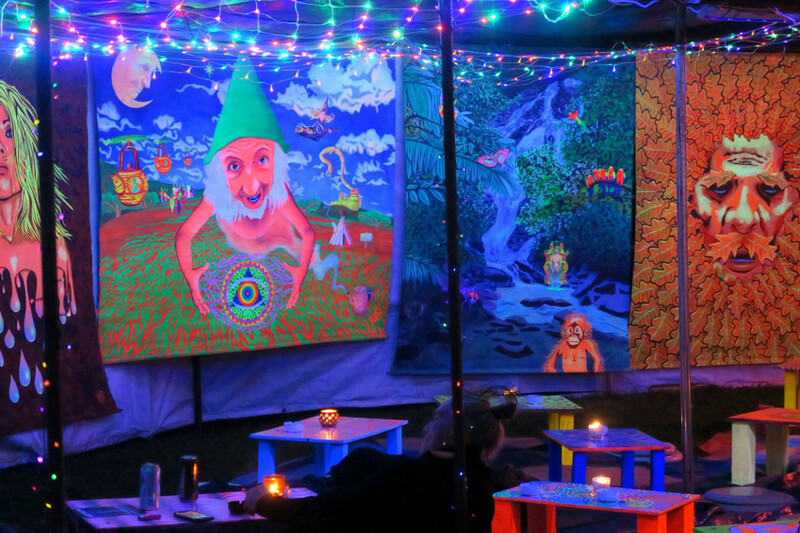 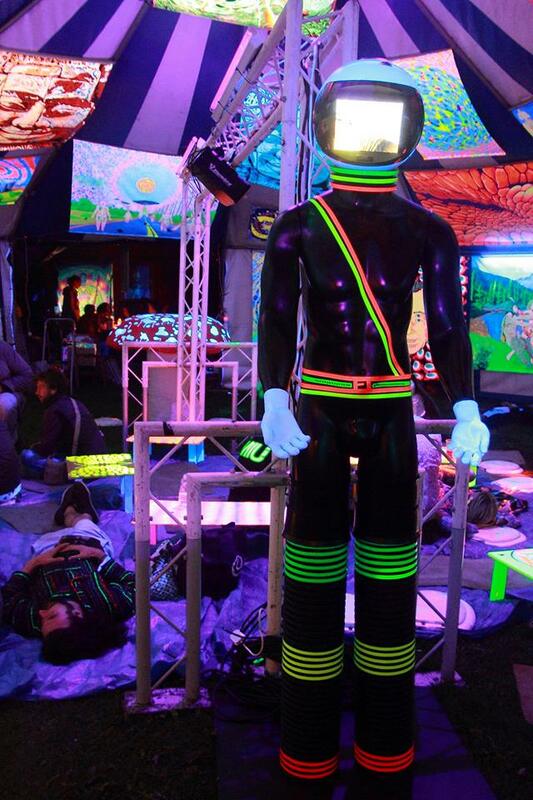 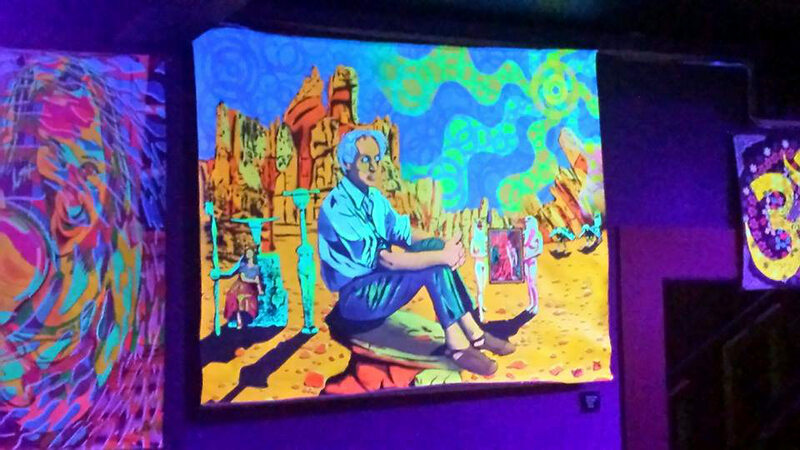 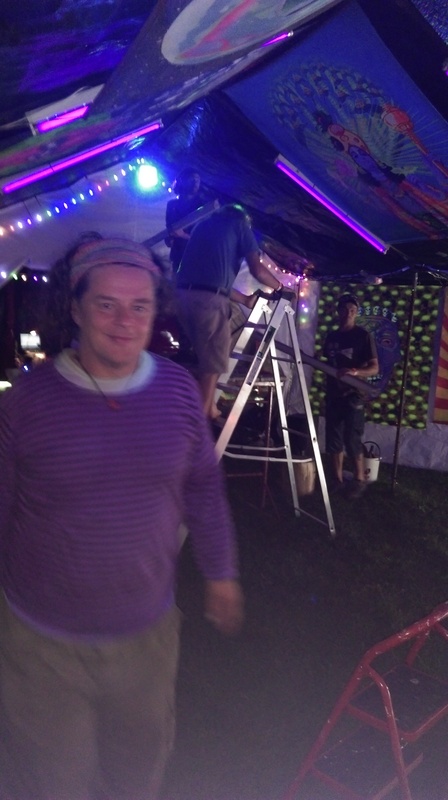 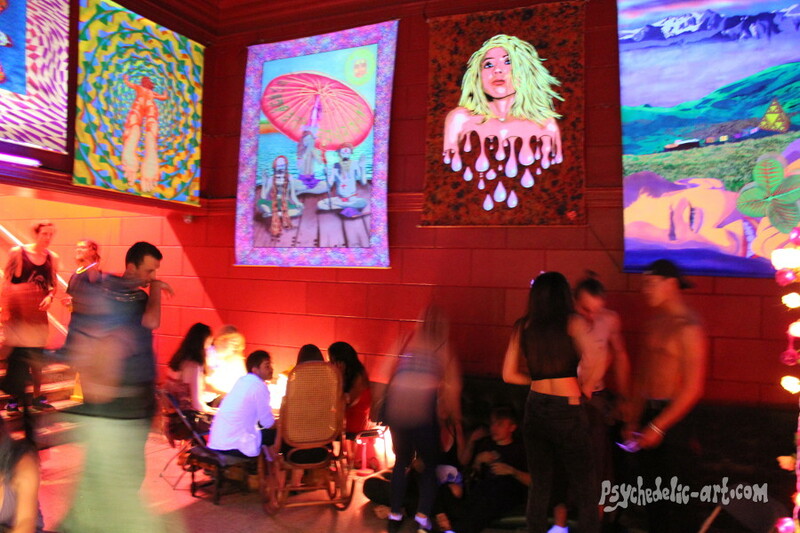 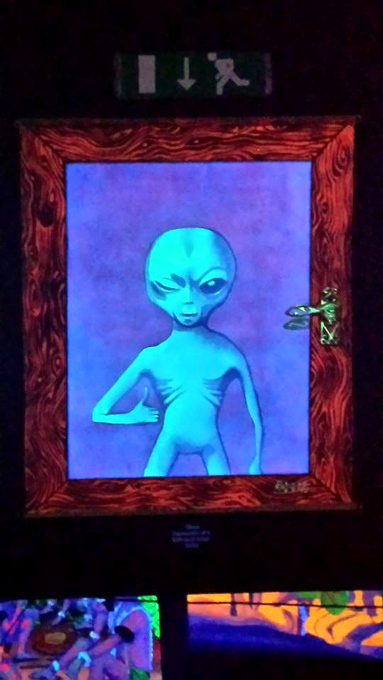 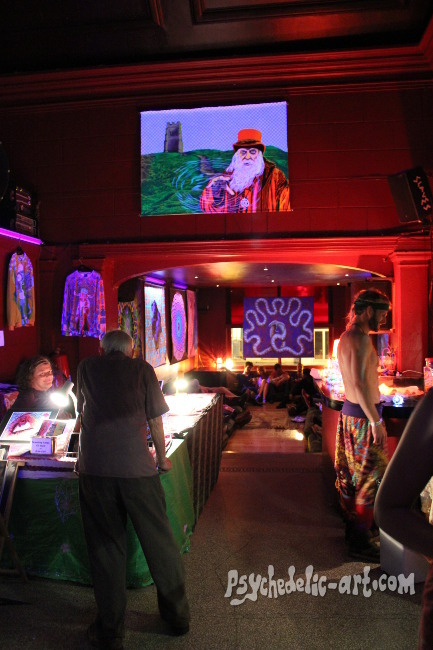 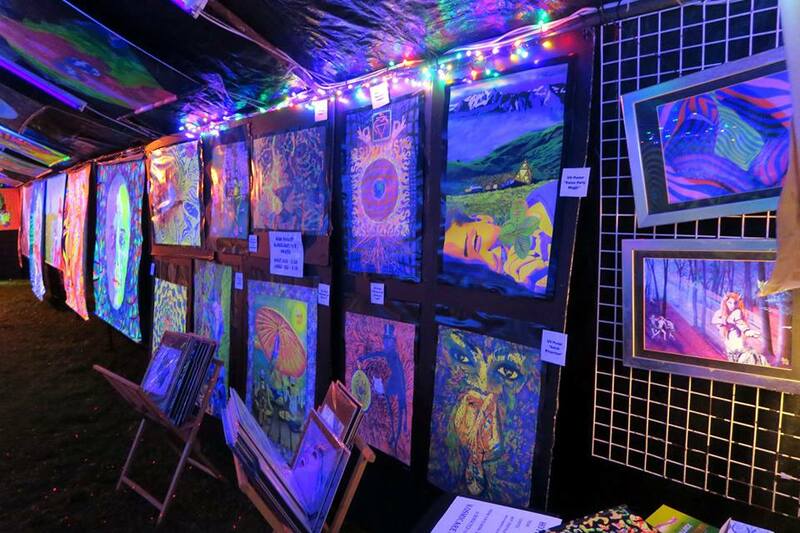 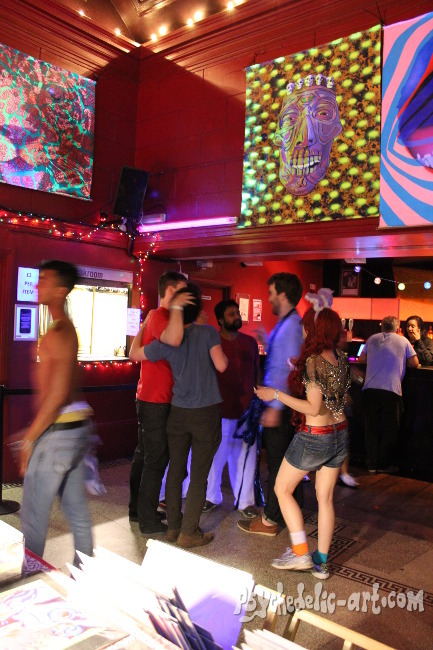 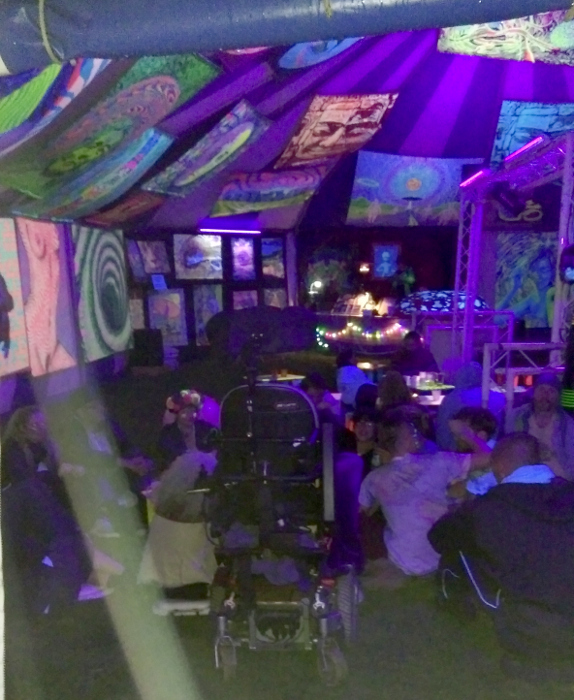 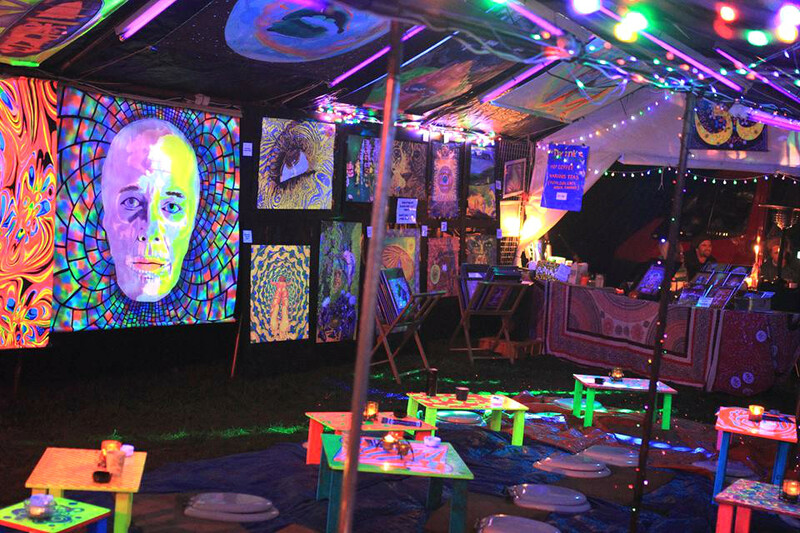 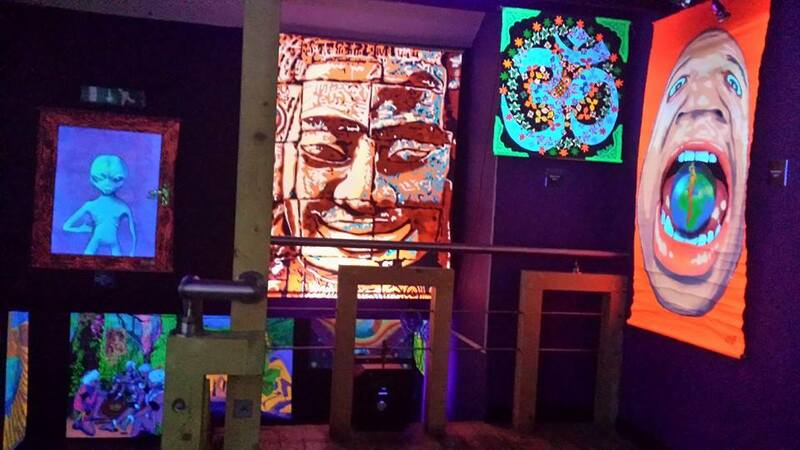 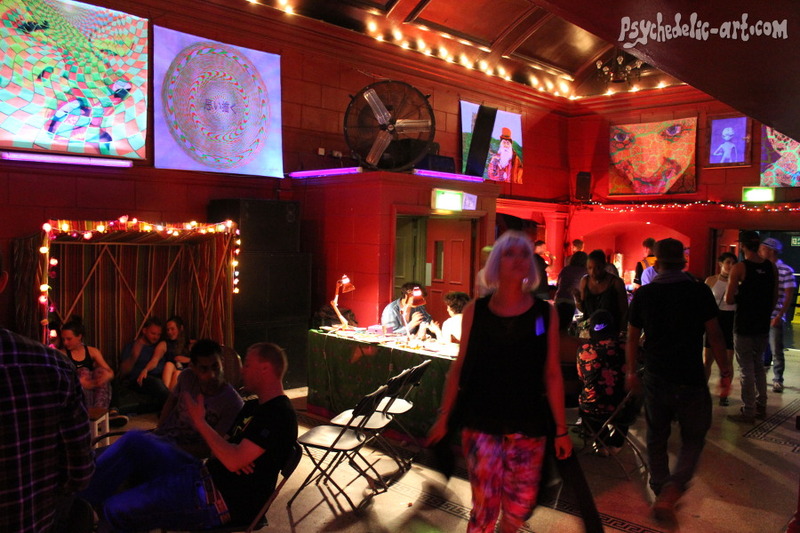 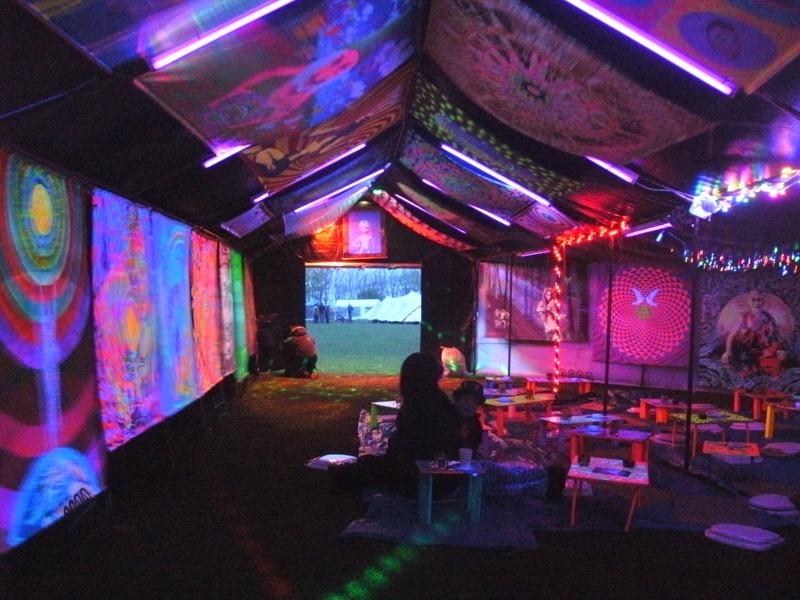 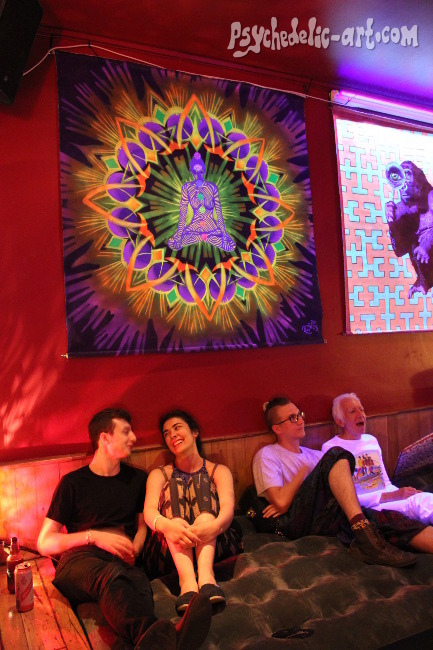 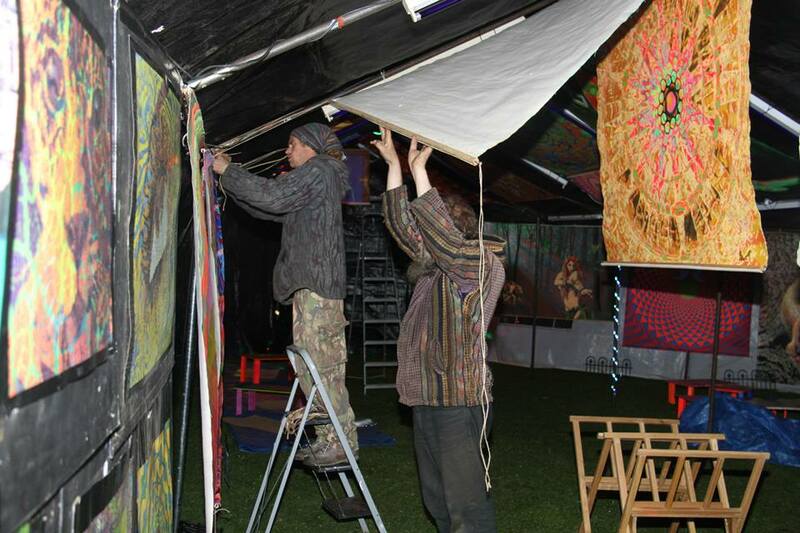 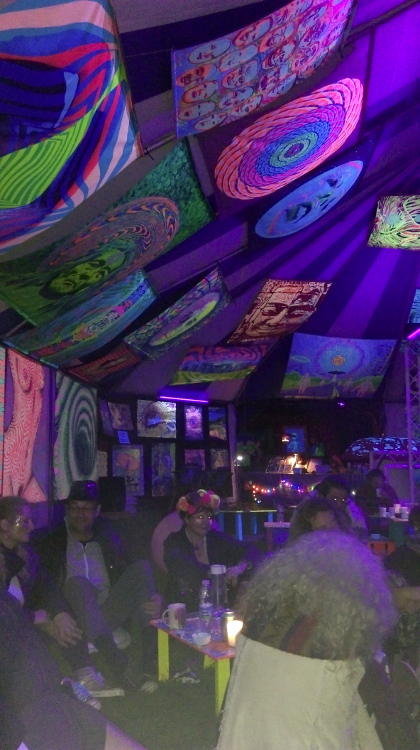 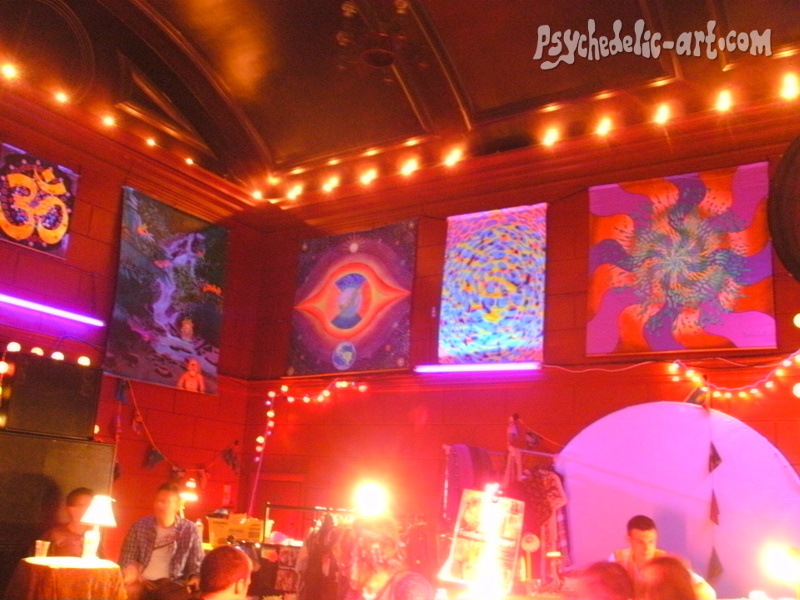 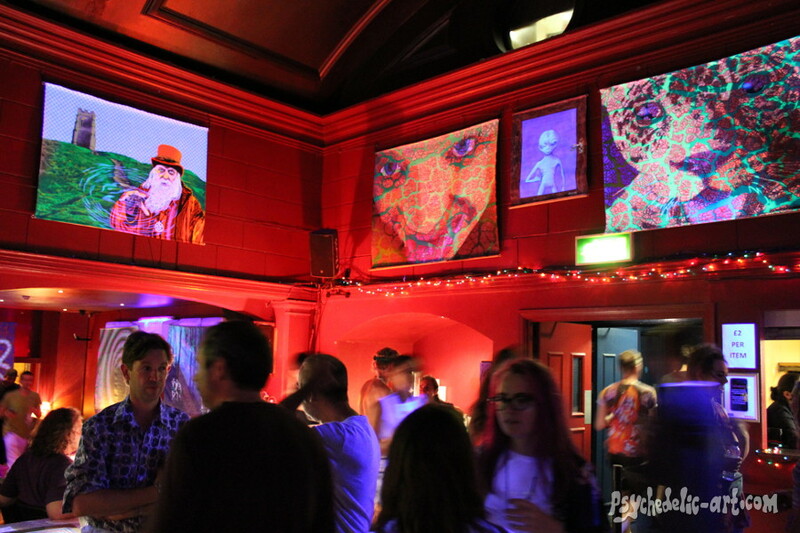 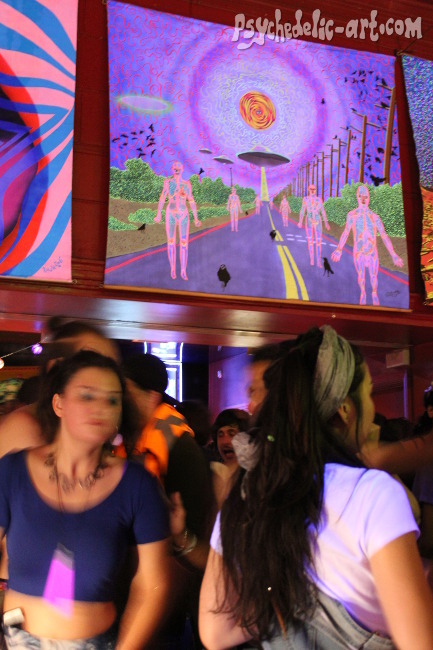 Psychedelic UV-Art Exhibition in association with Intergalactic Spaced Boot Camp, March 2015 in Stroud, England.